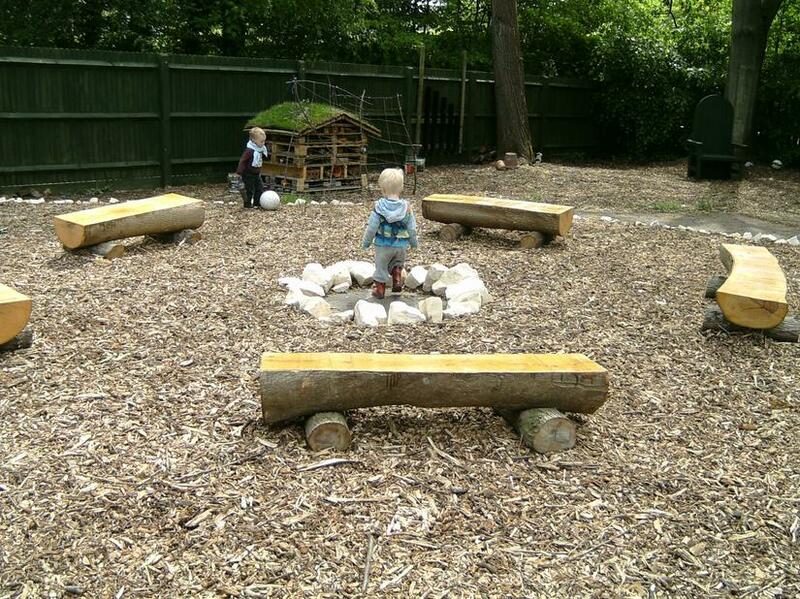 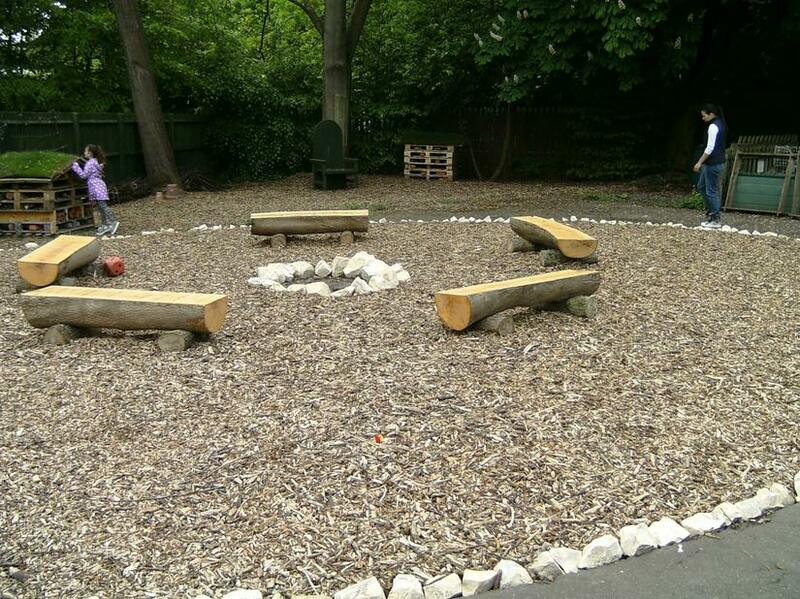 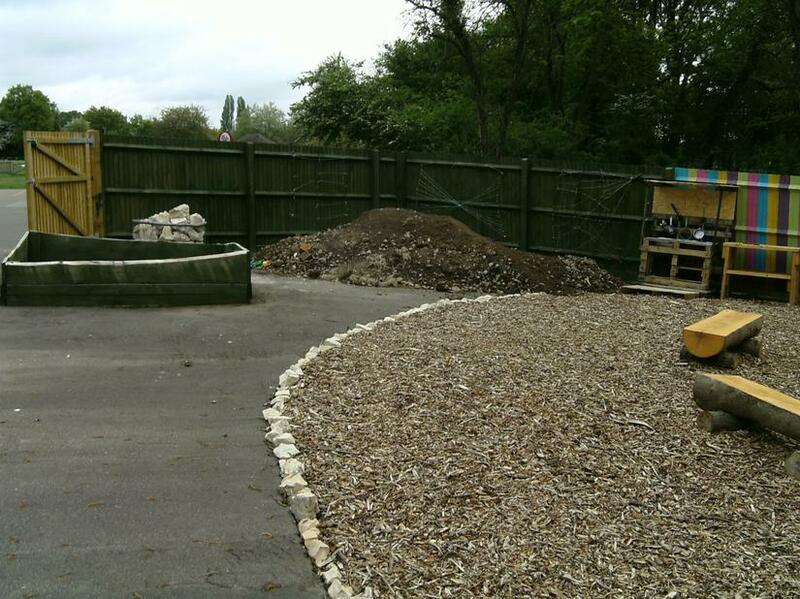 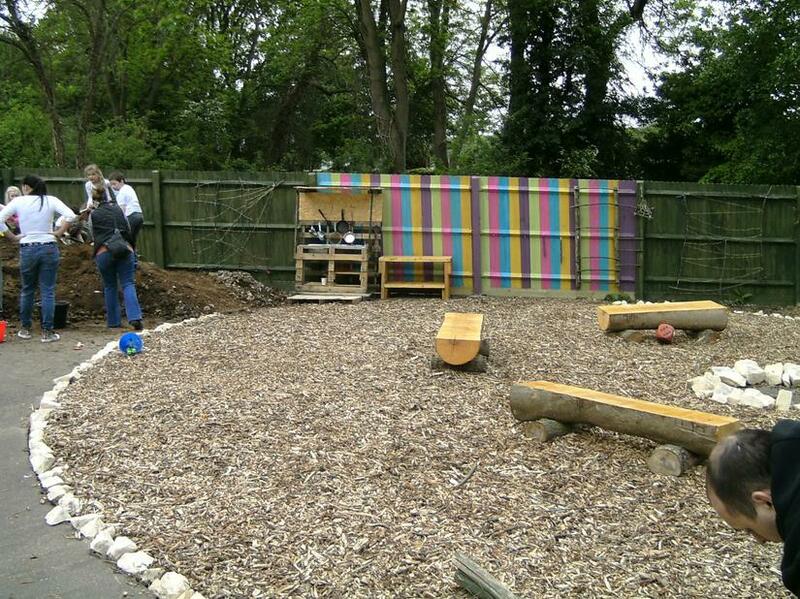 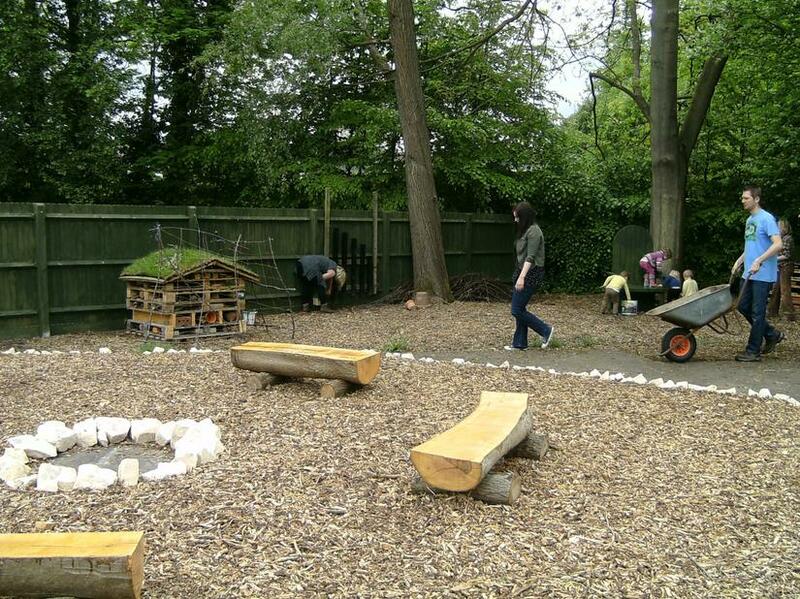 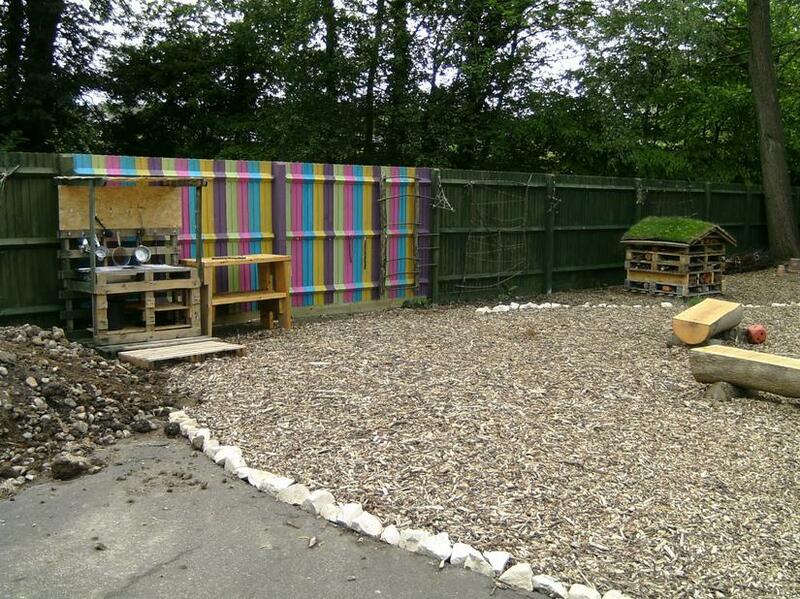 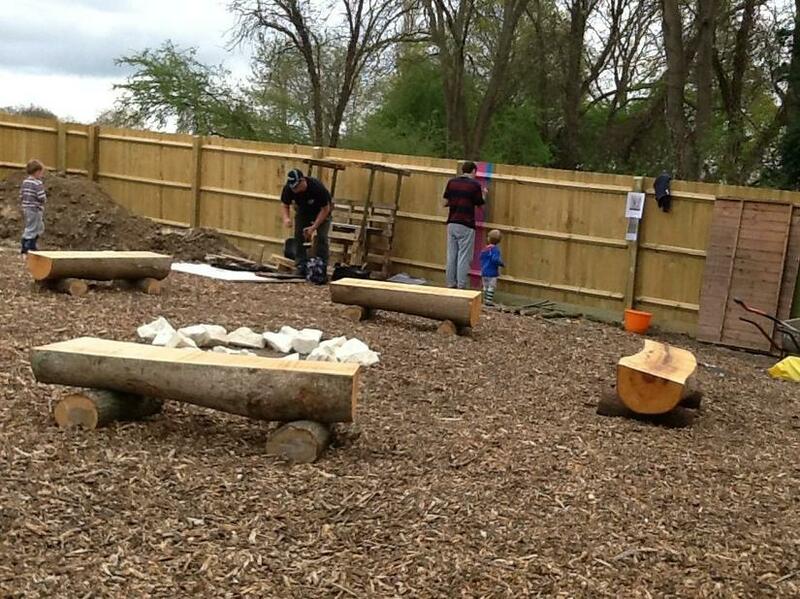 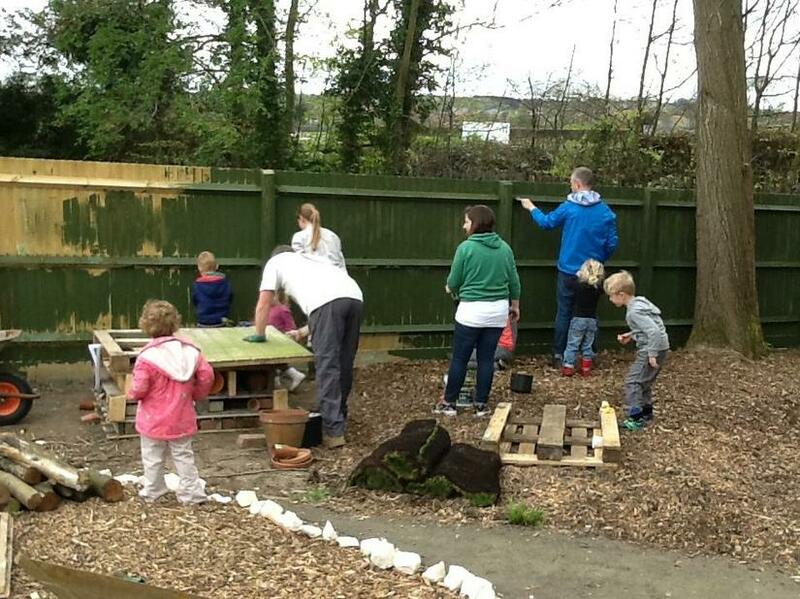 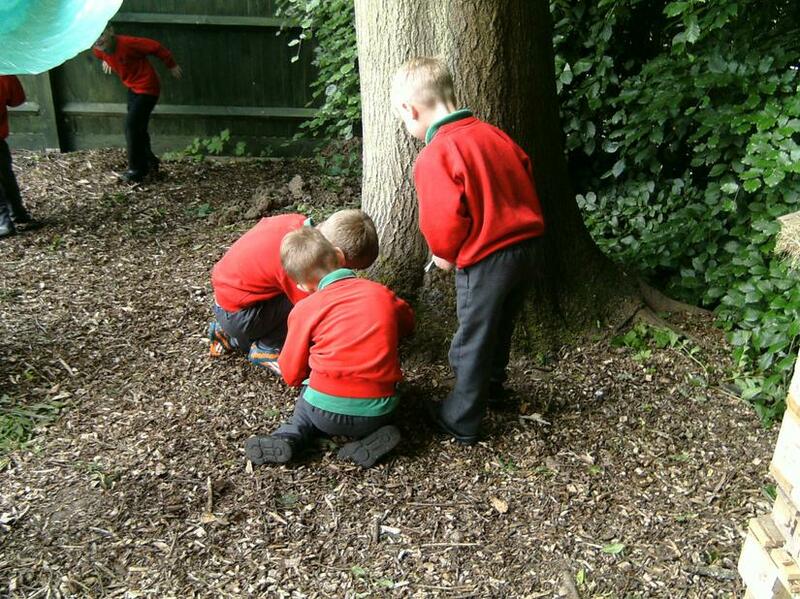 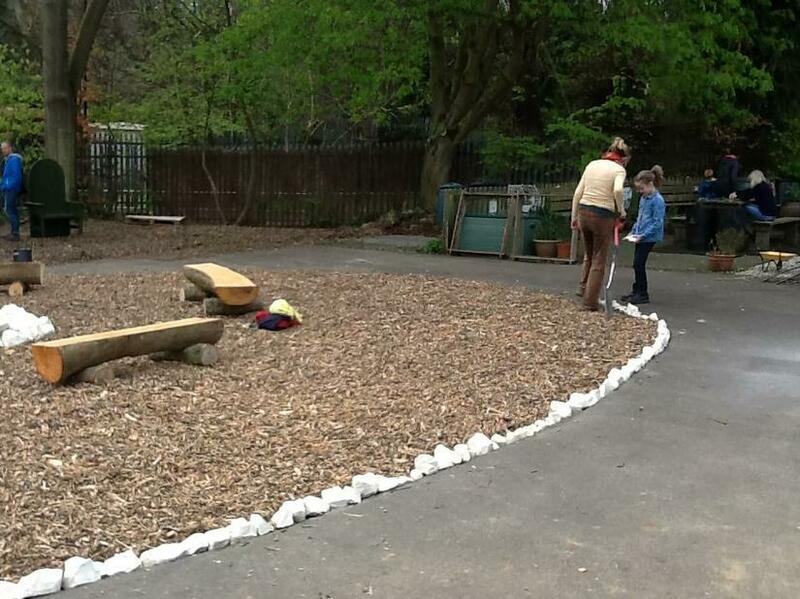 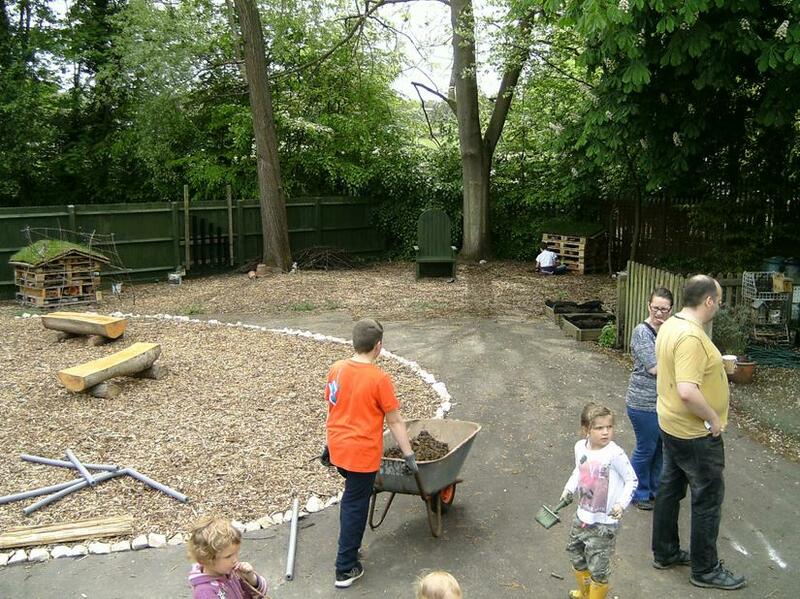 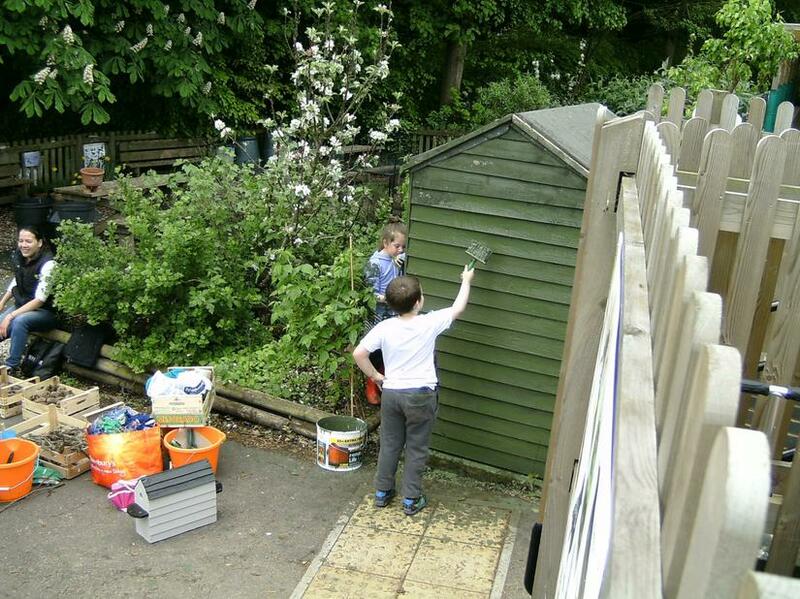 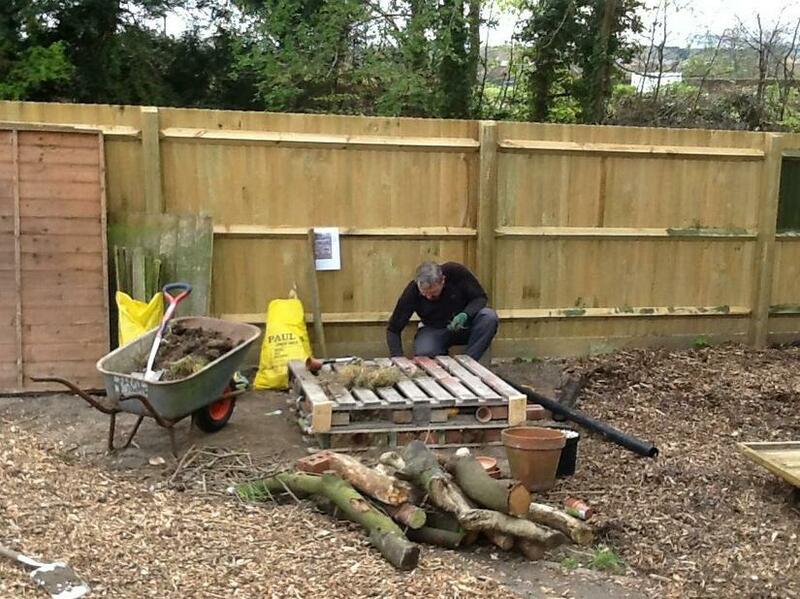 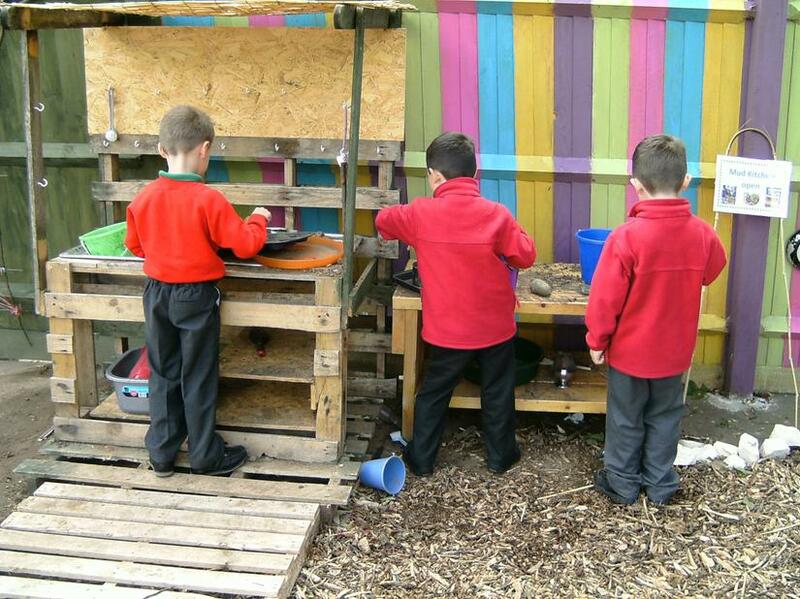 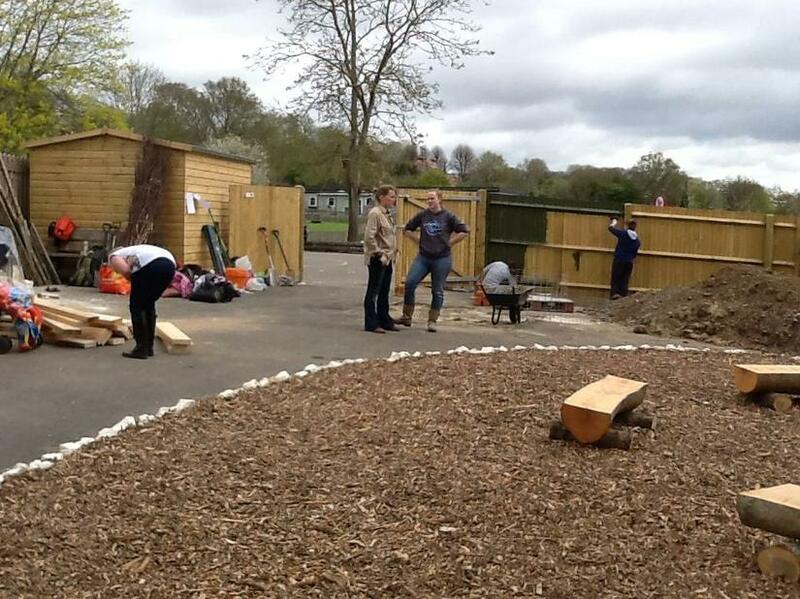 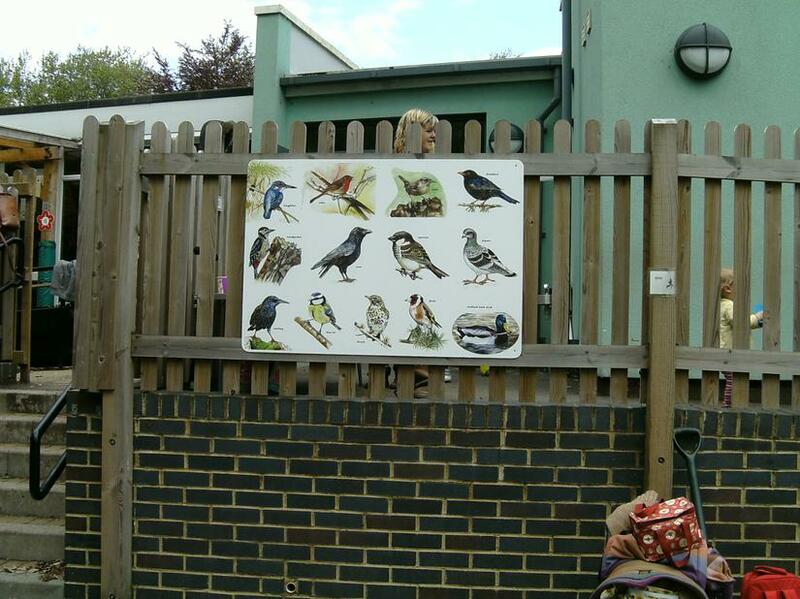 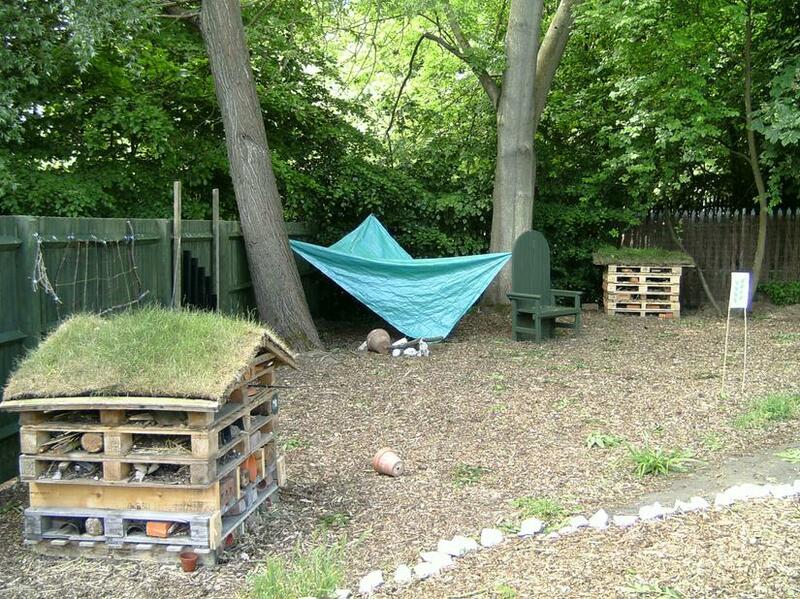 We are very lucky to have our own forest school on site at St Stephens Infants. 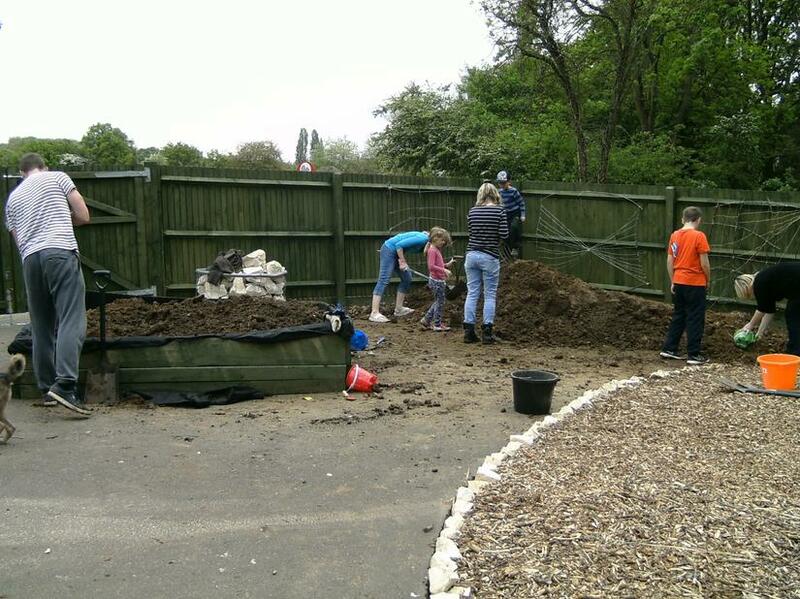 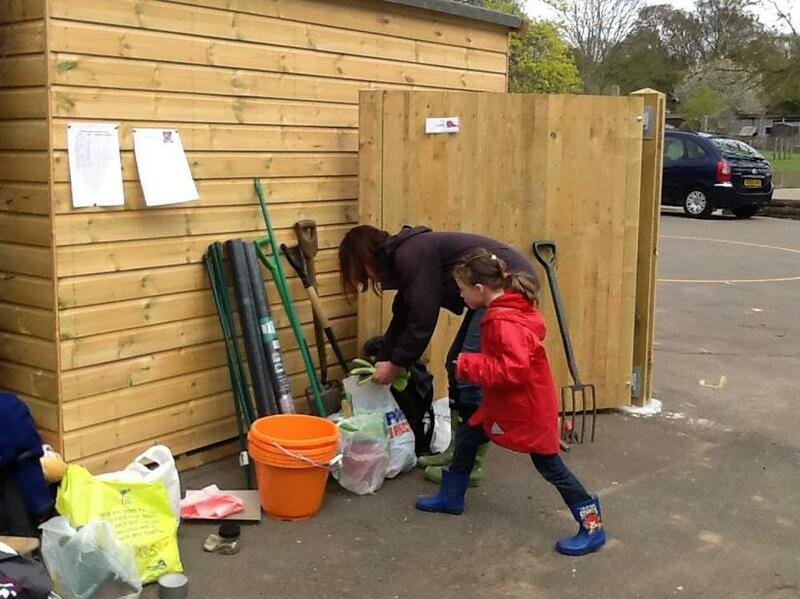 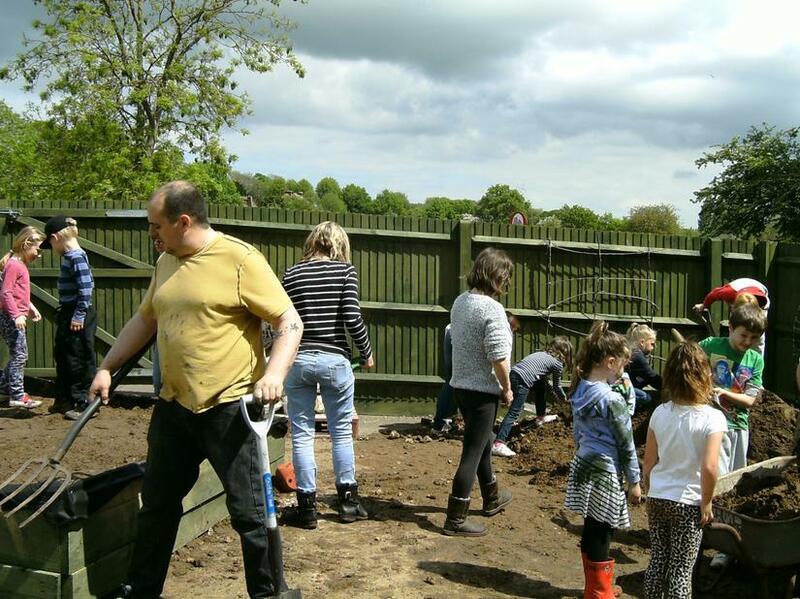 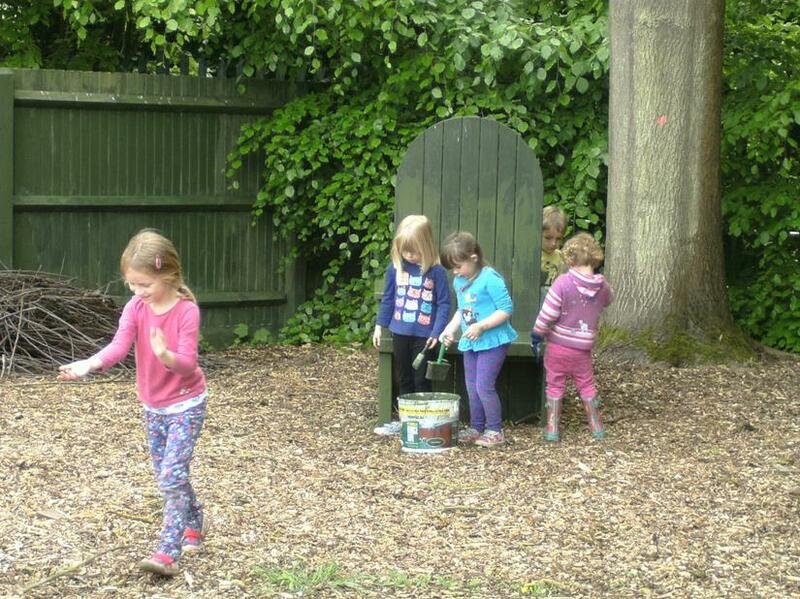 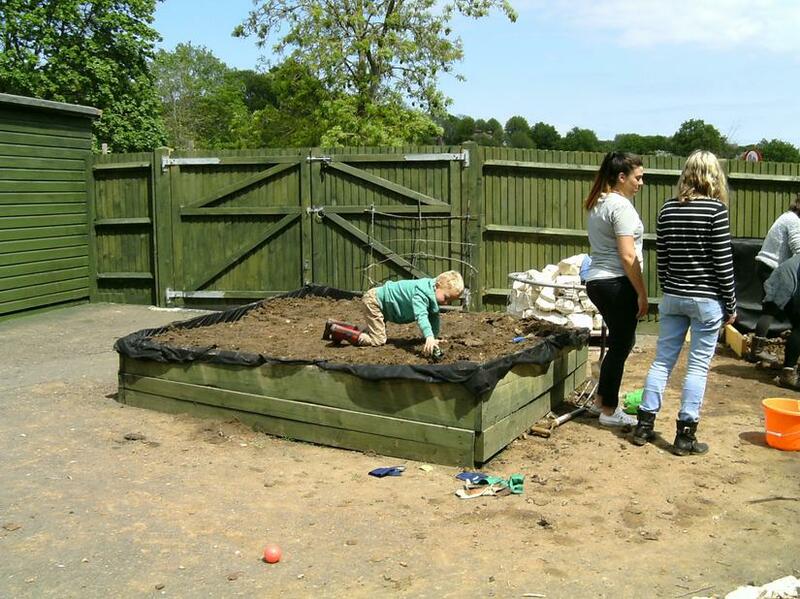 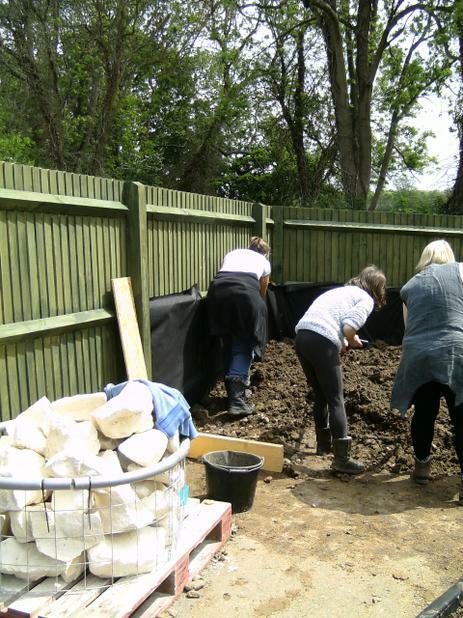 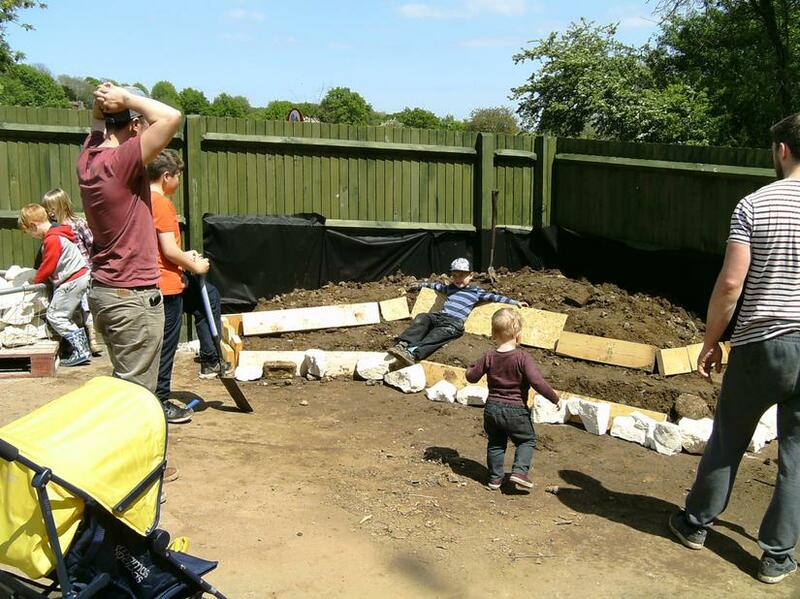 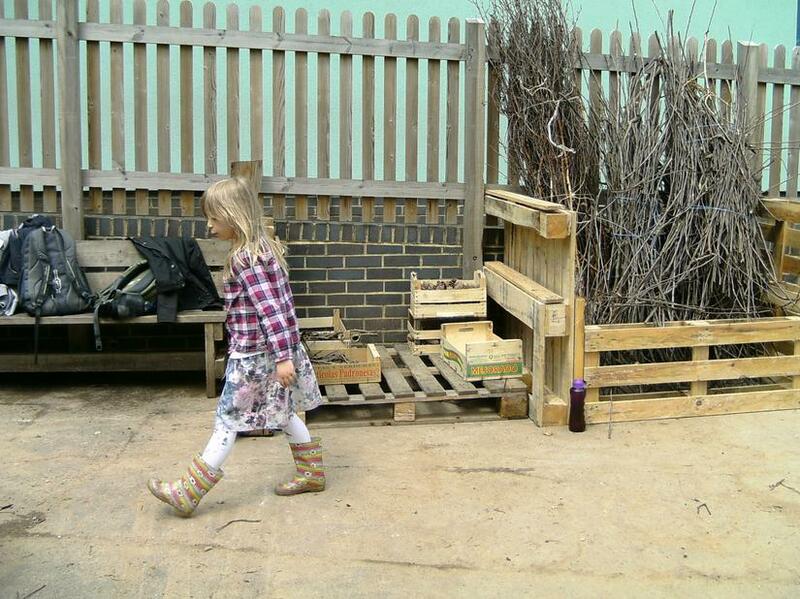 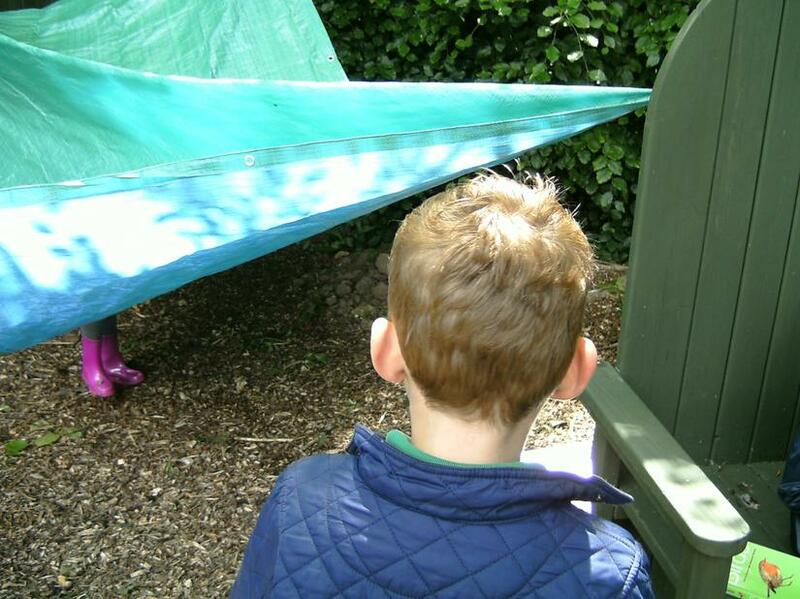 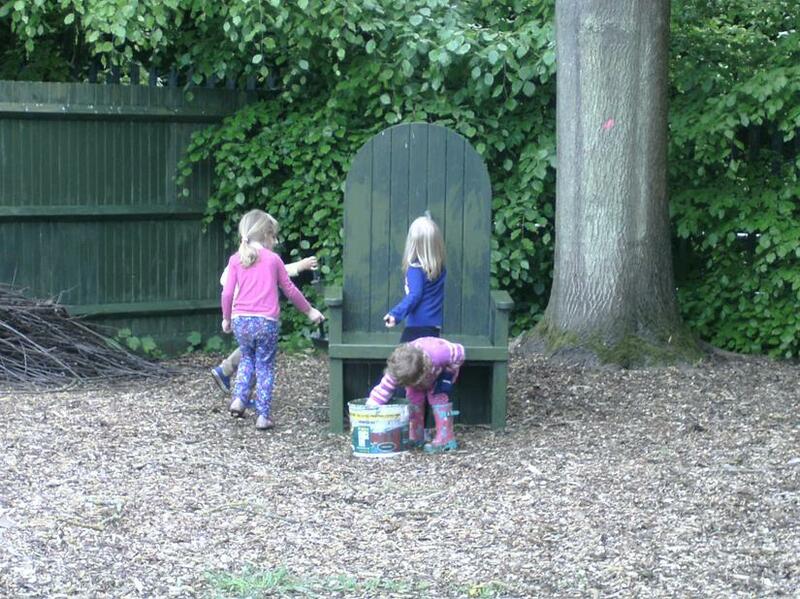 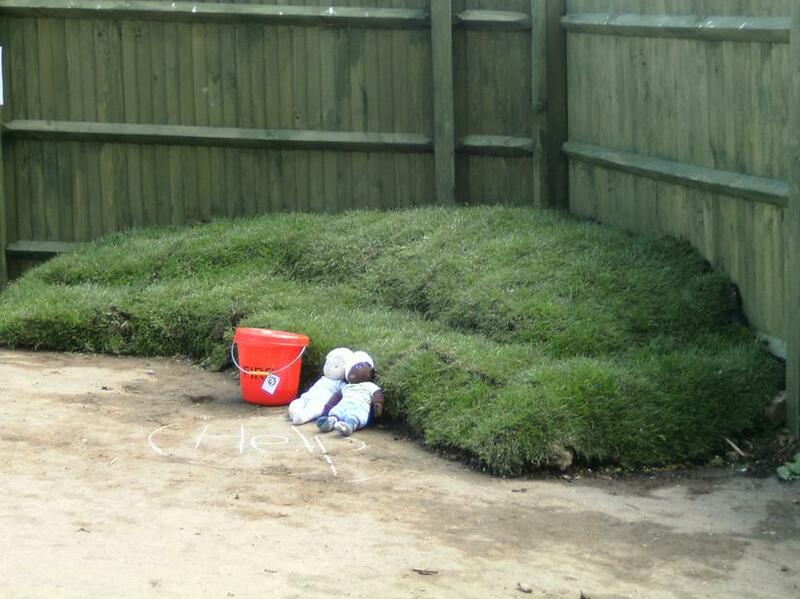 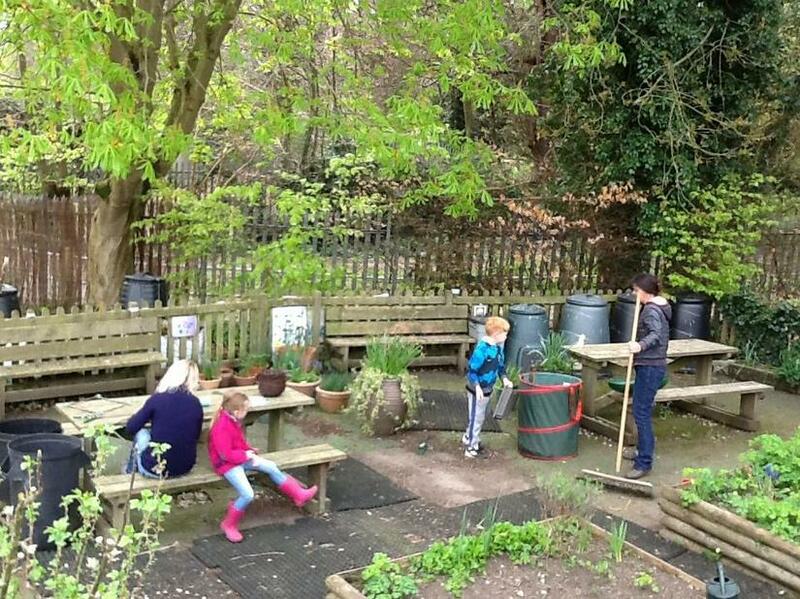 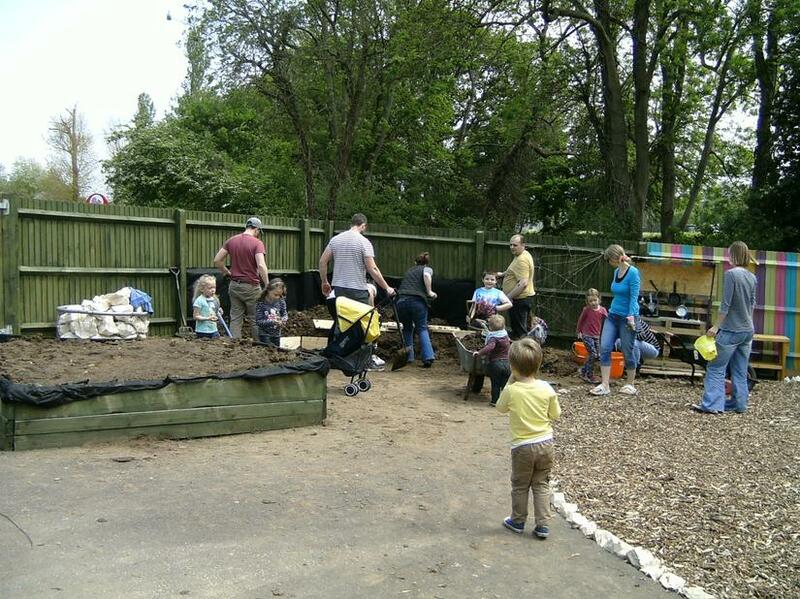 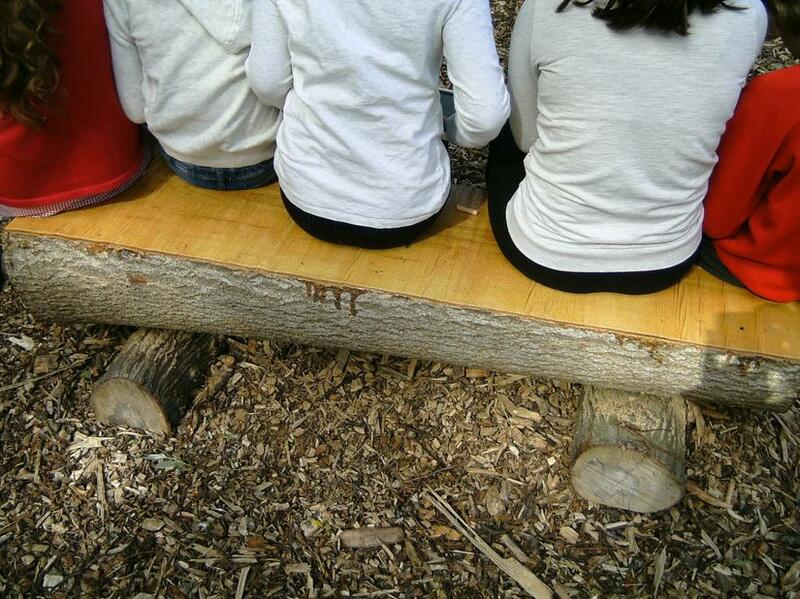 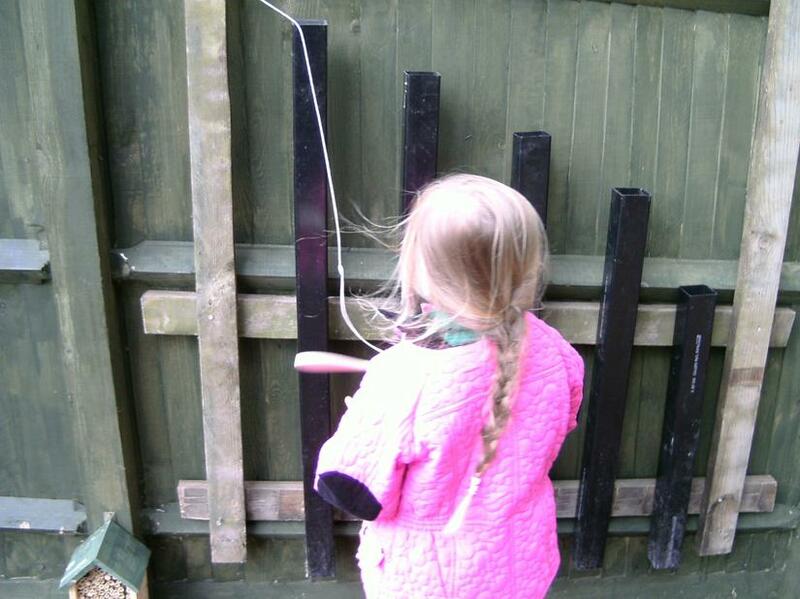 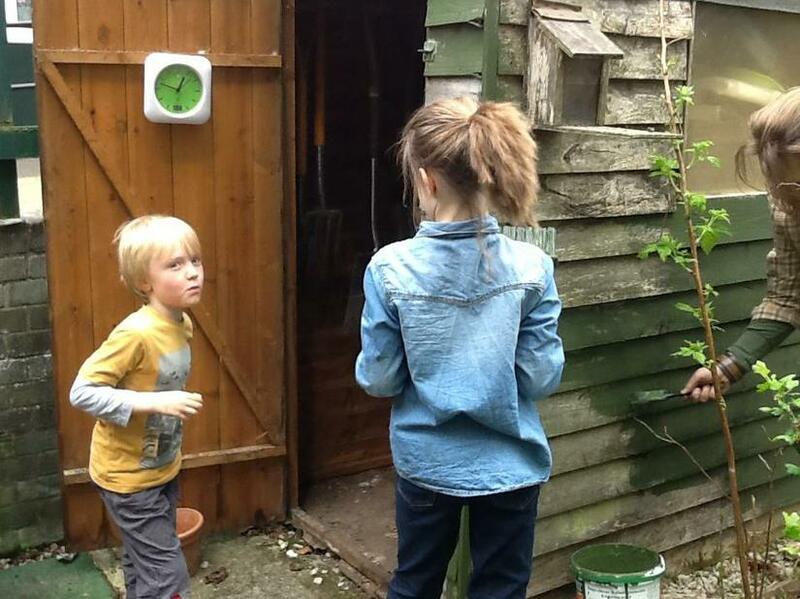 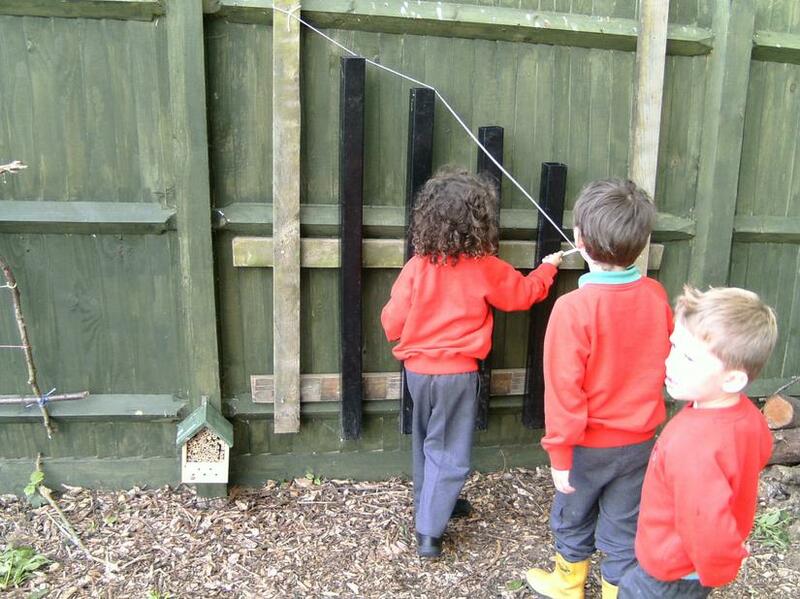 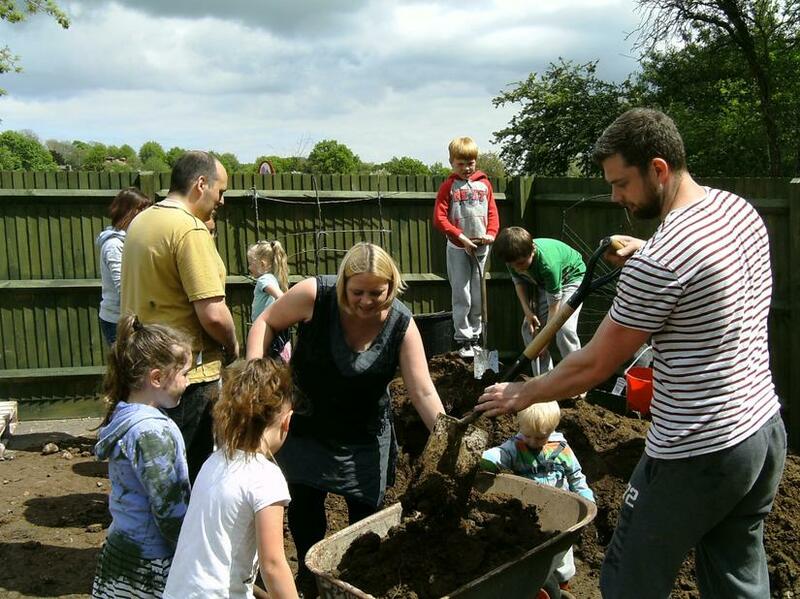 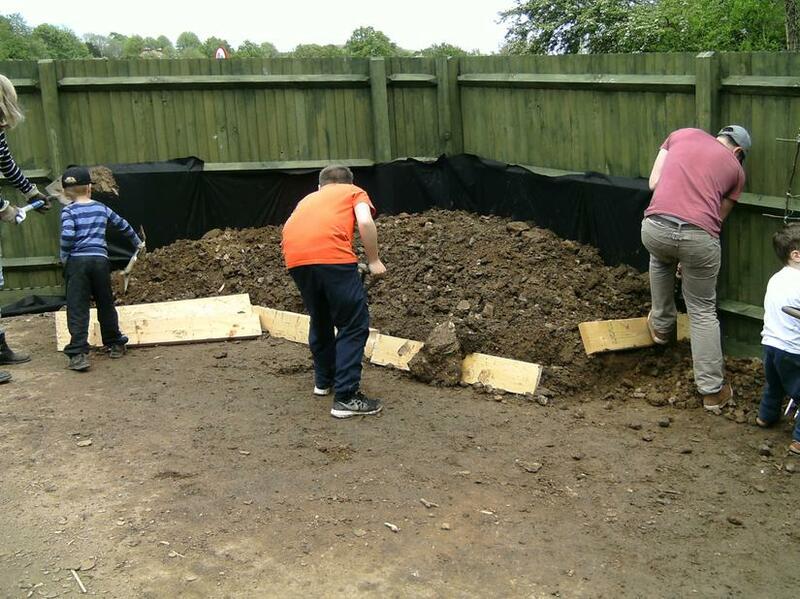 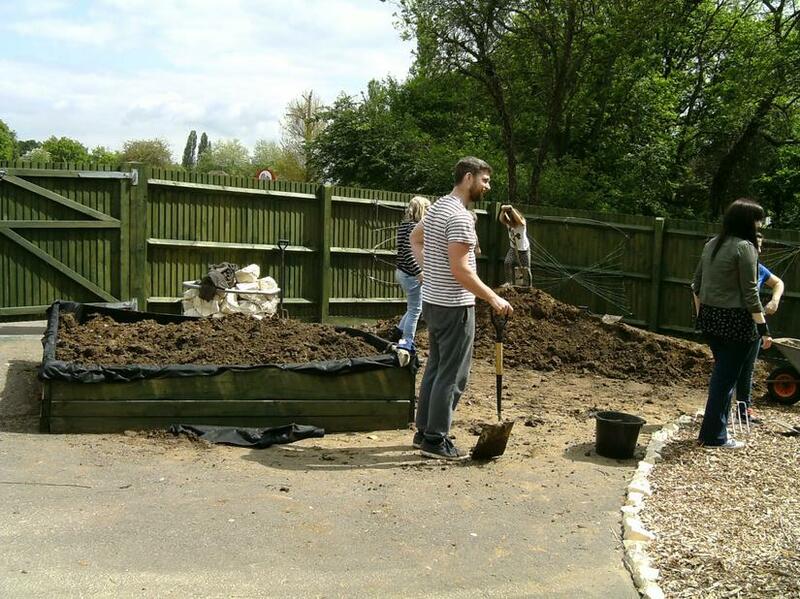 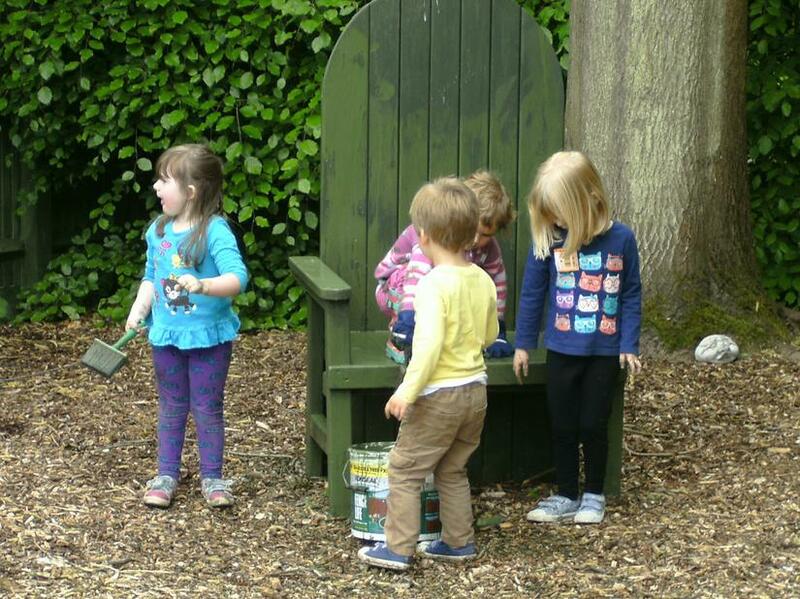 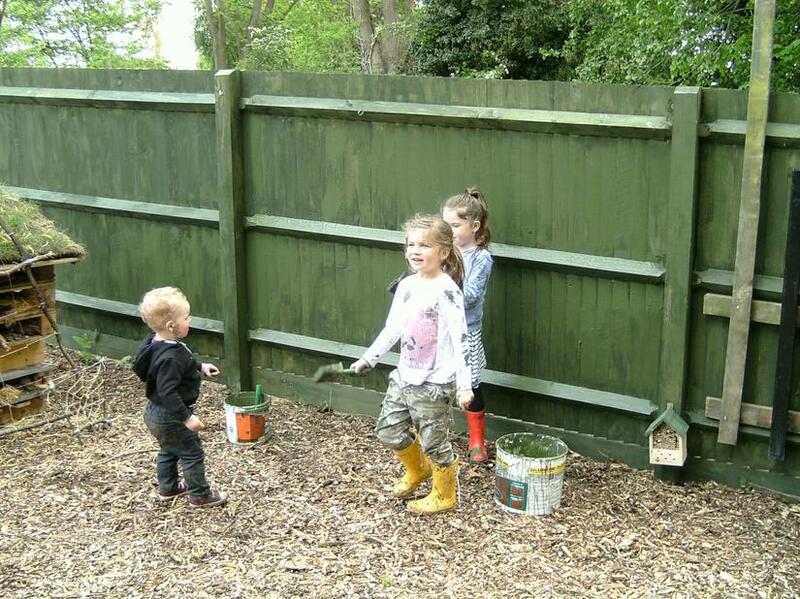 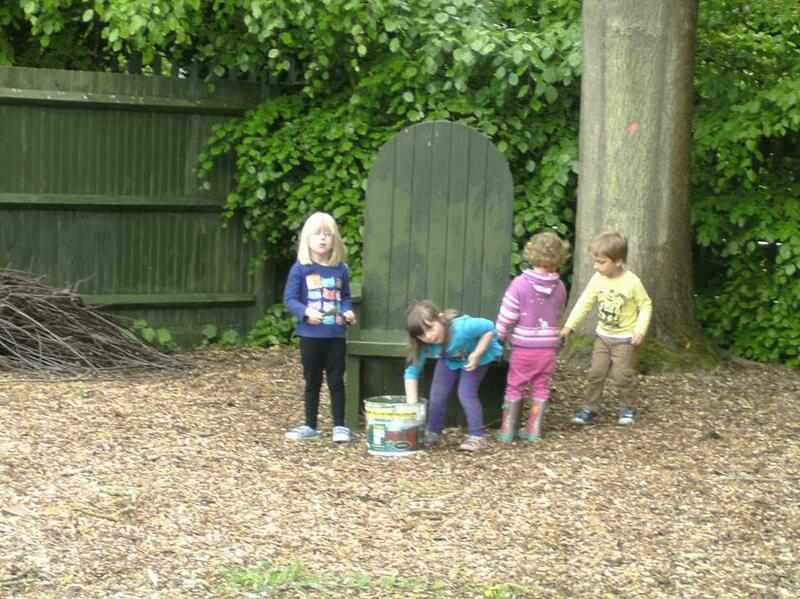 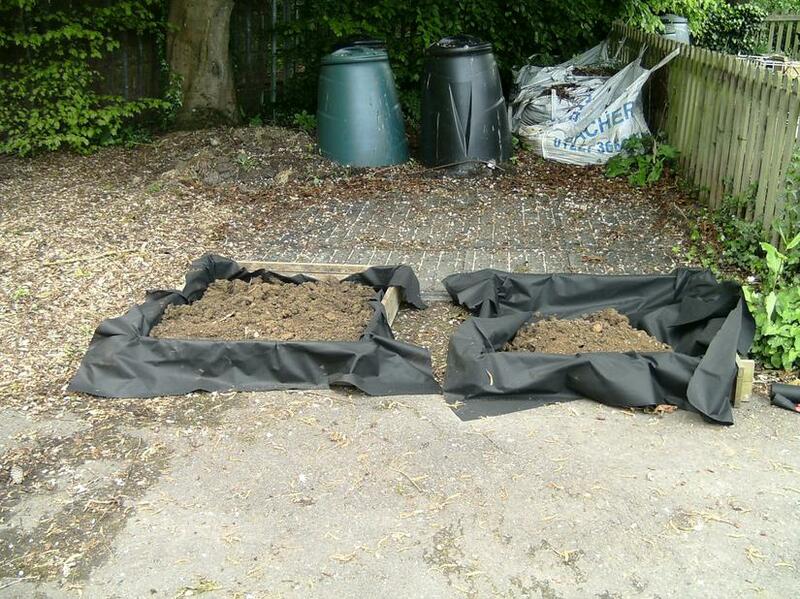 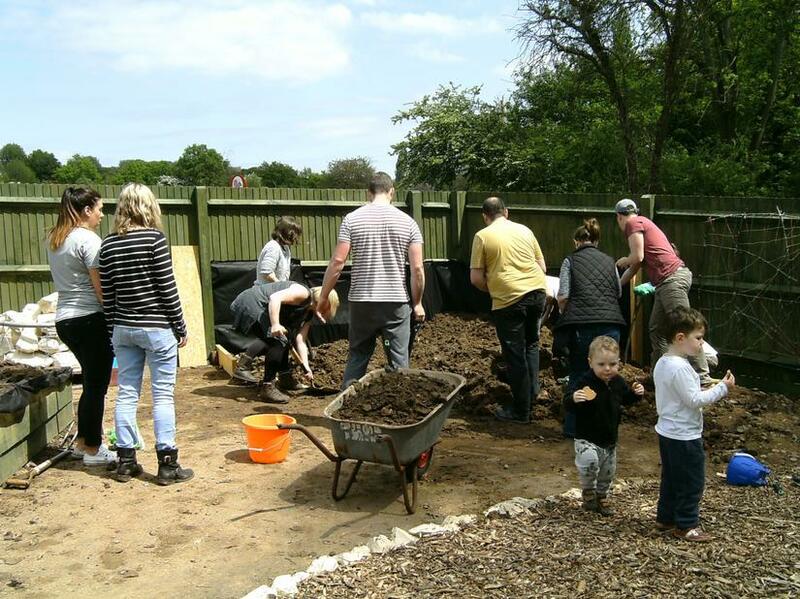 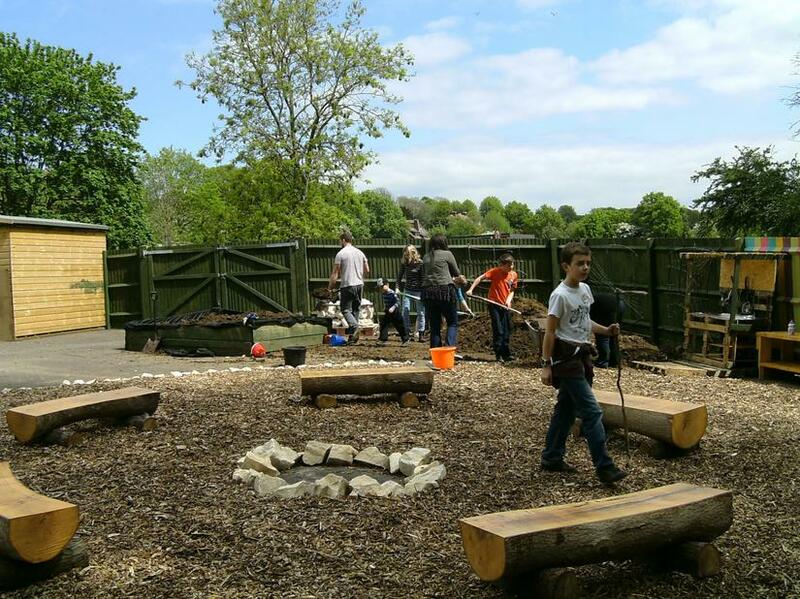 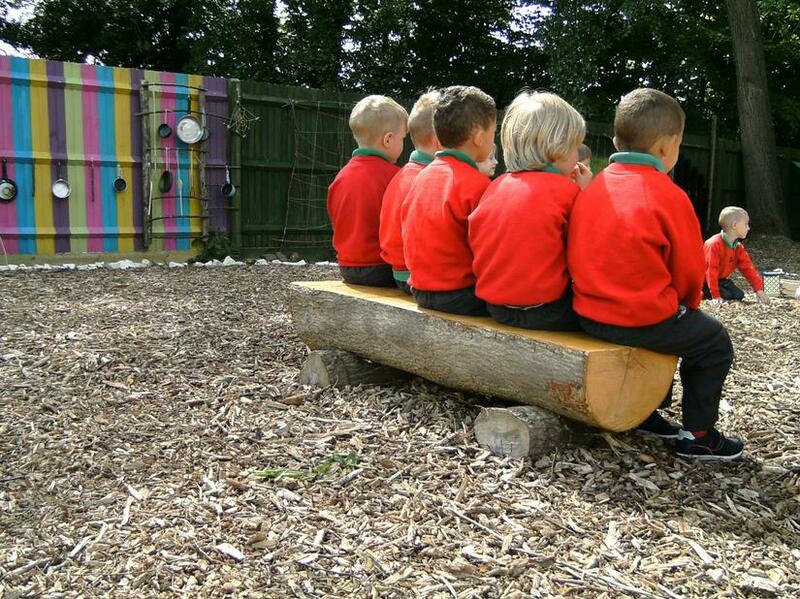 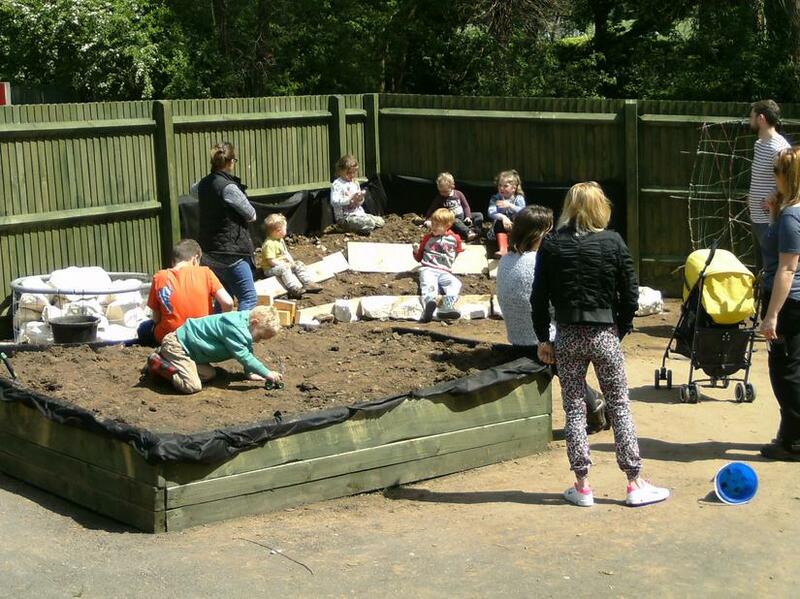 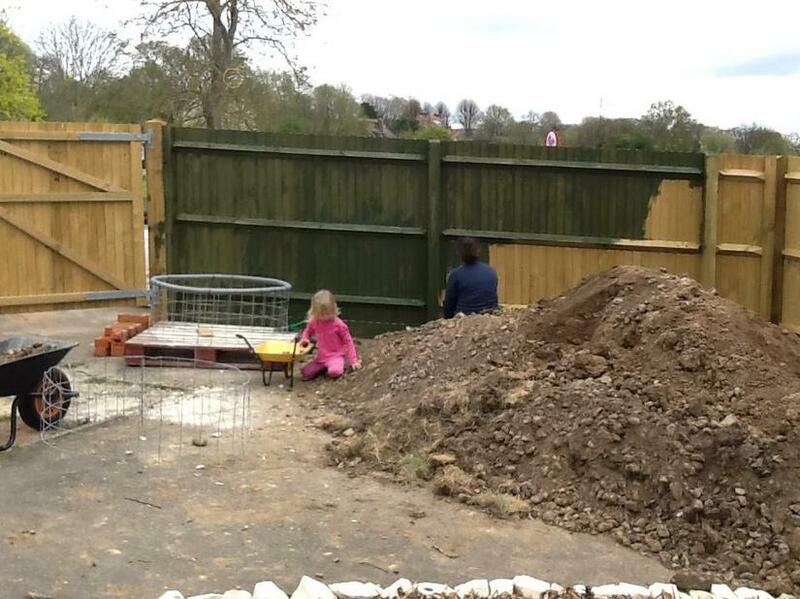 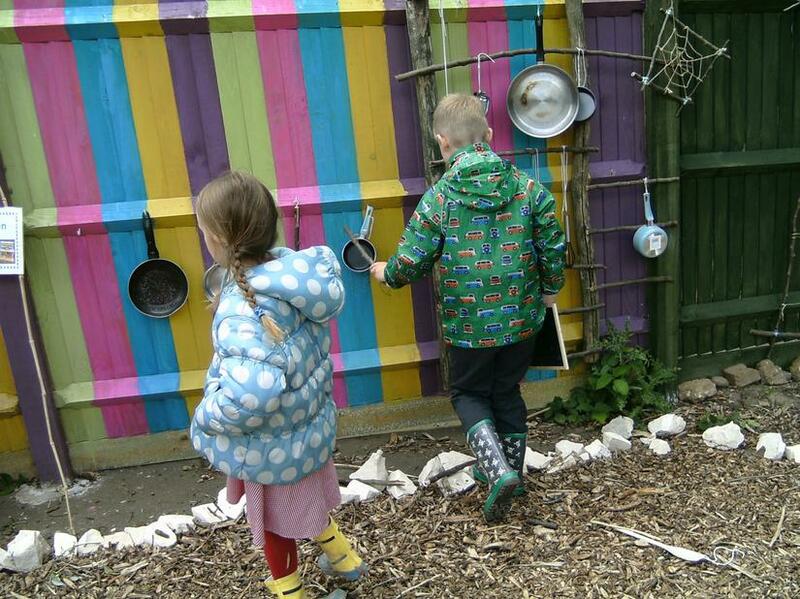 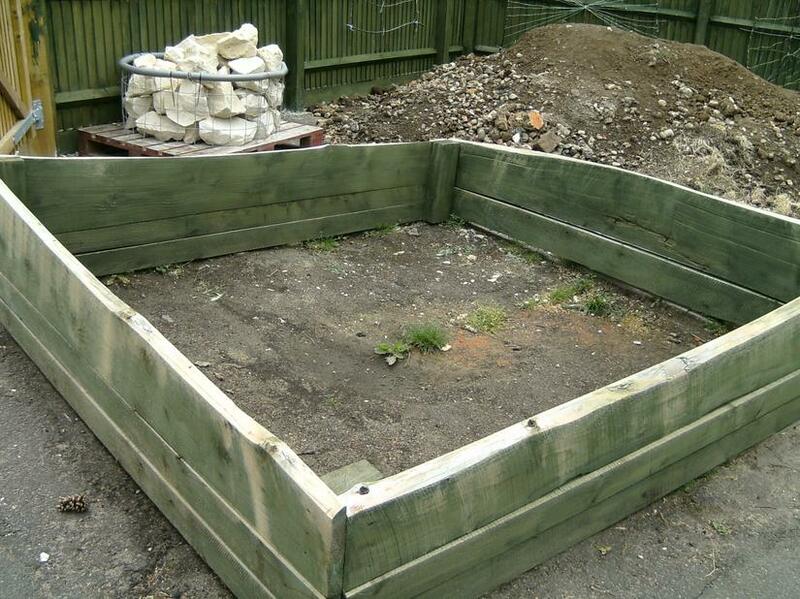 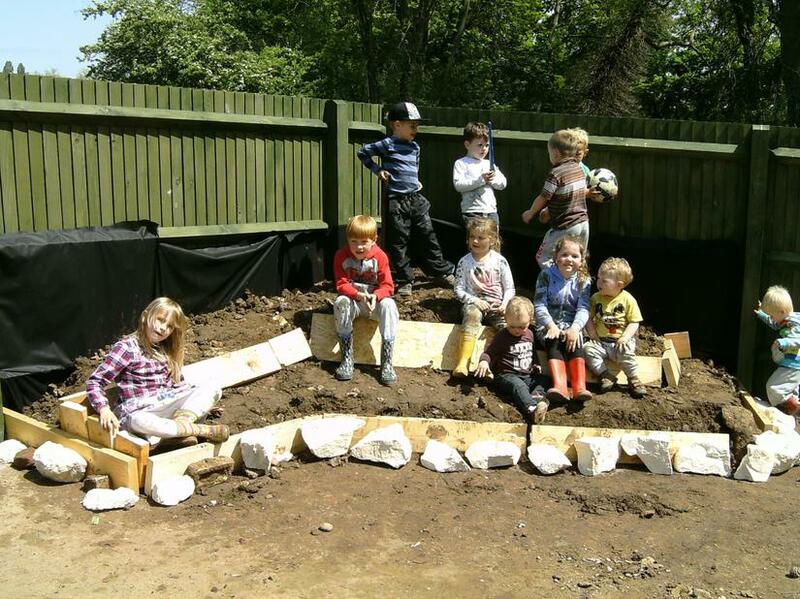 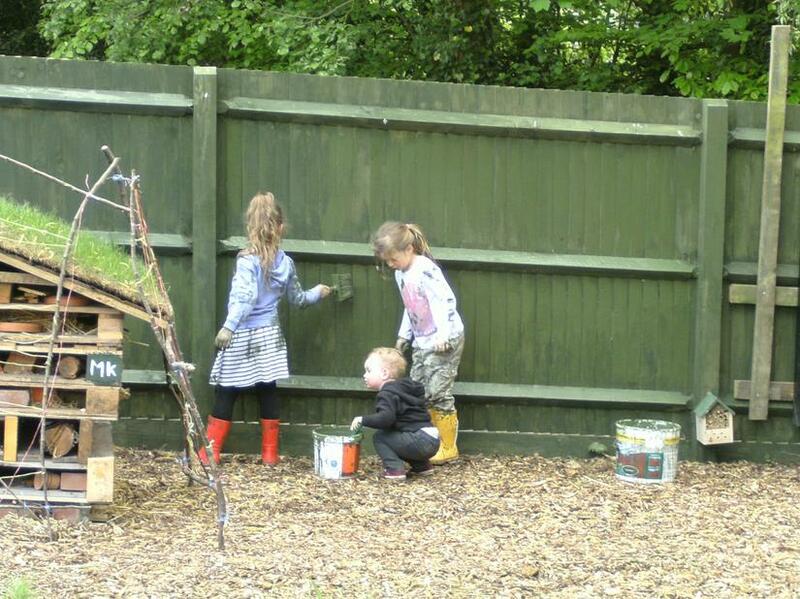 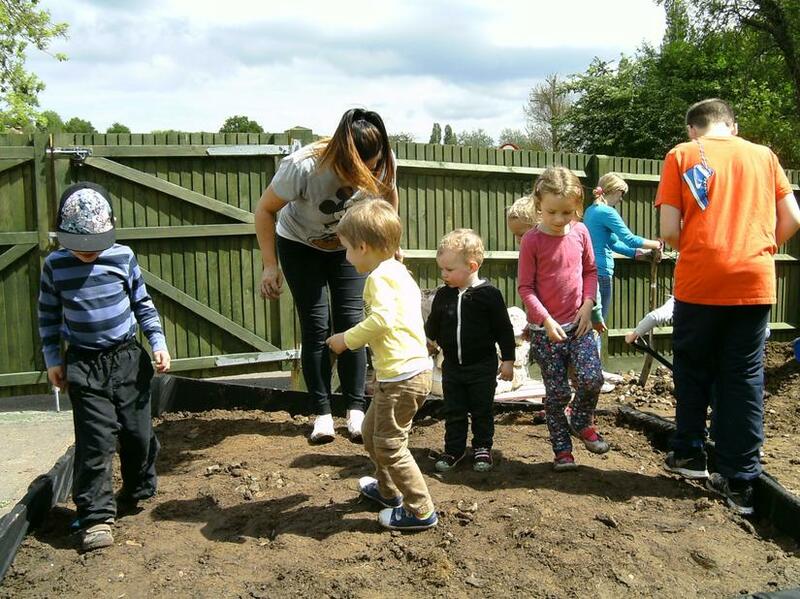 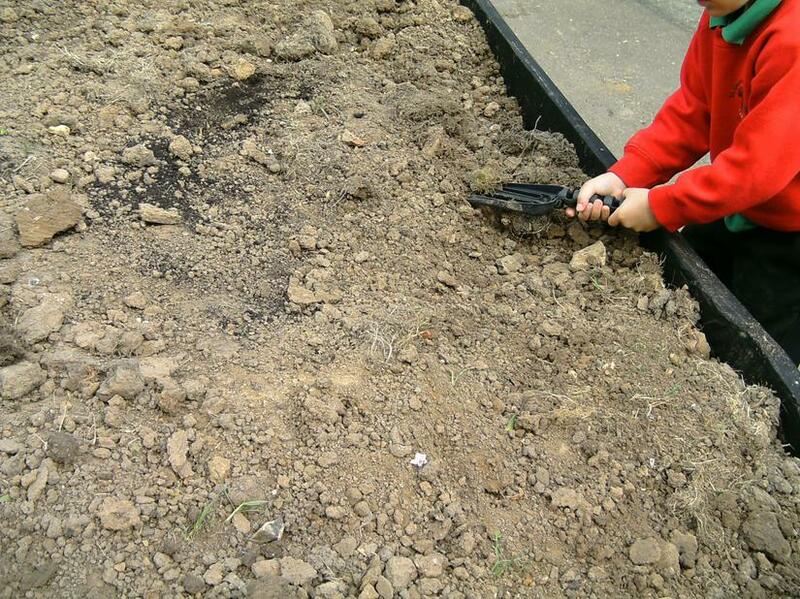 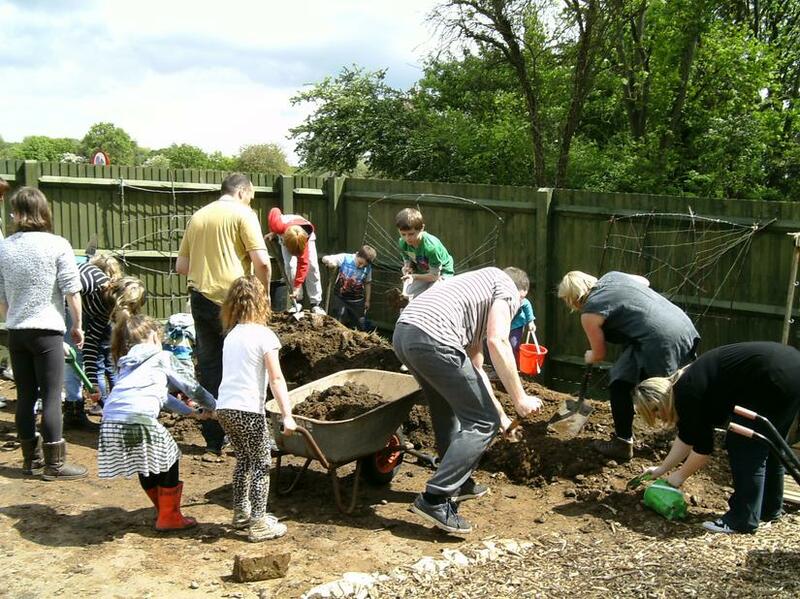 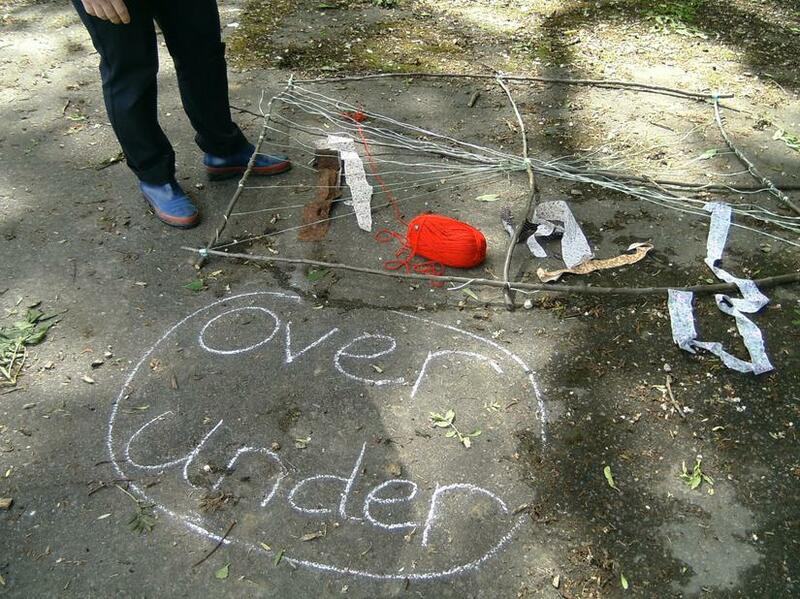 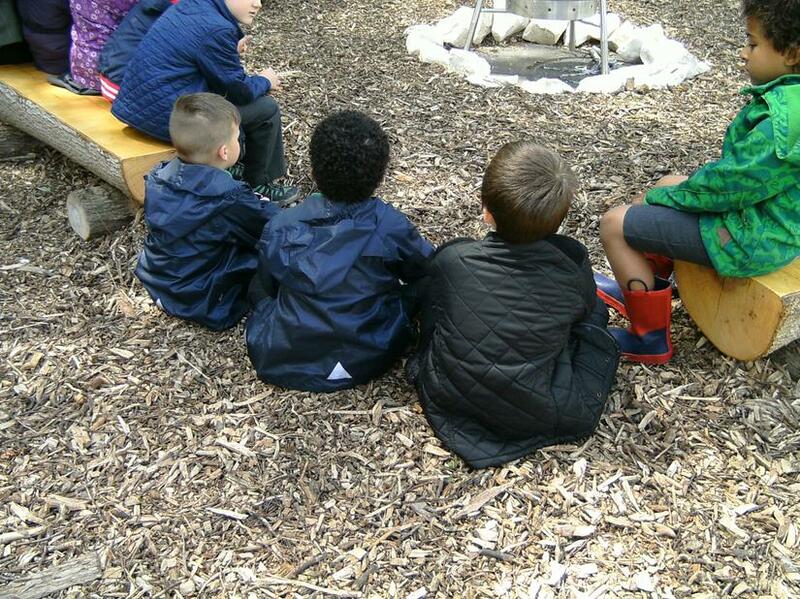 It may not look like a forest, but we follow the forest school ethos to create a safe and fun environment where children are free to explore their ideas whilst in nature. 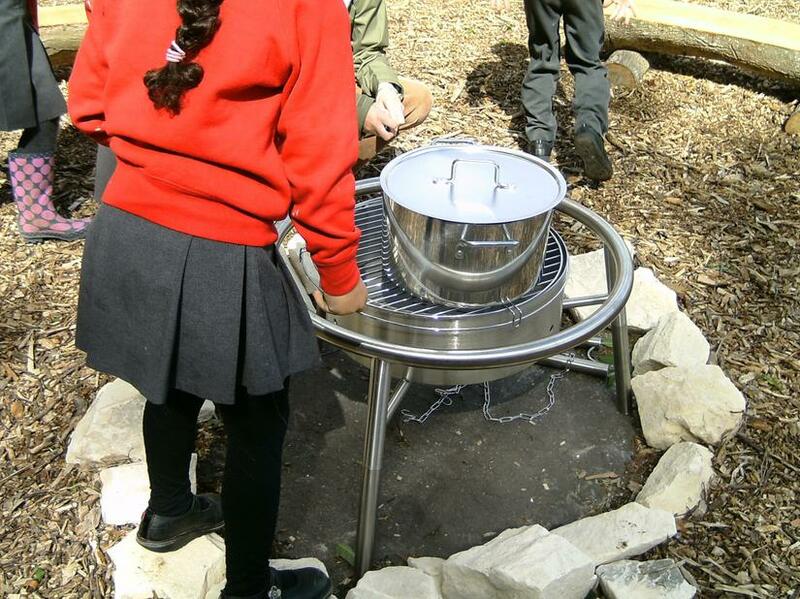 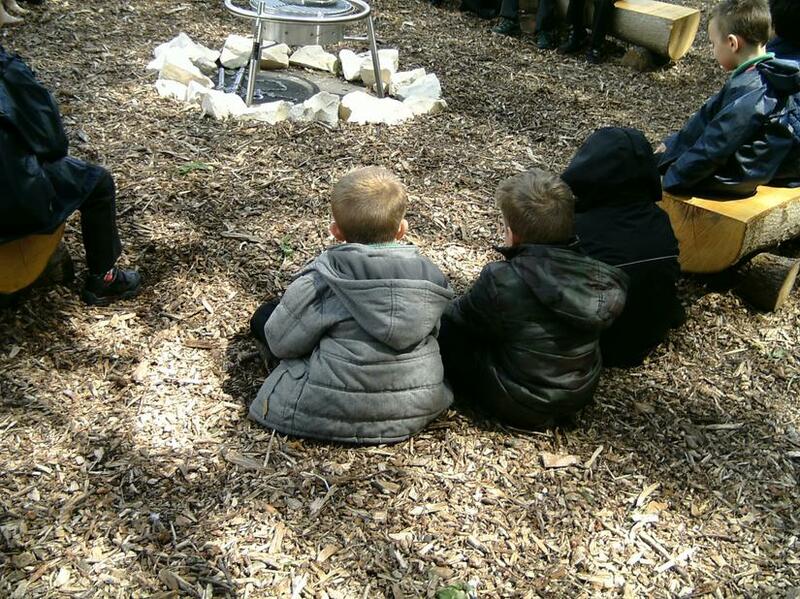 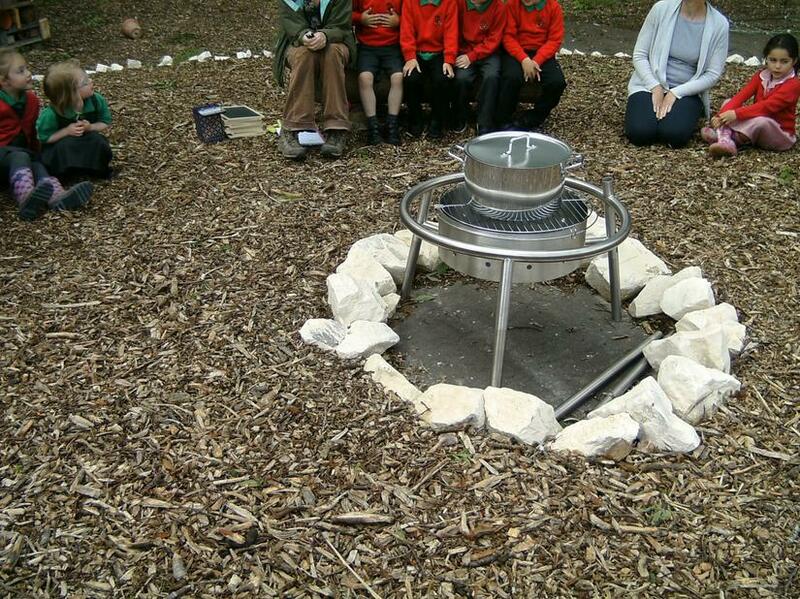 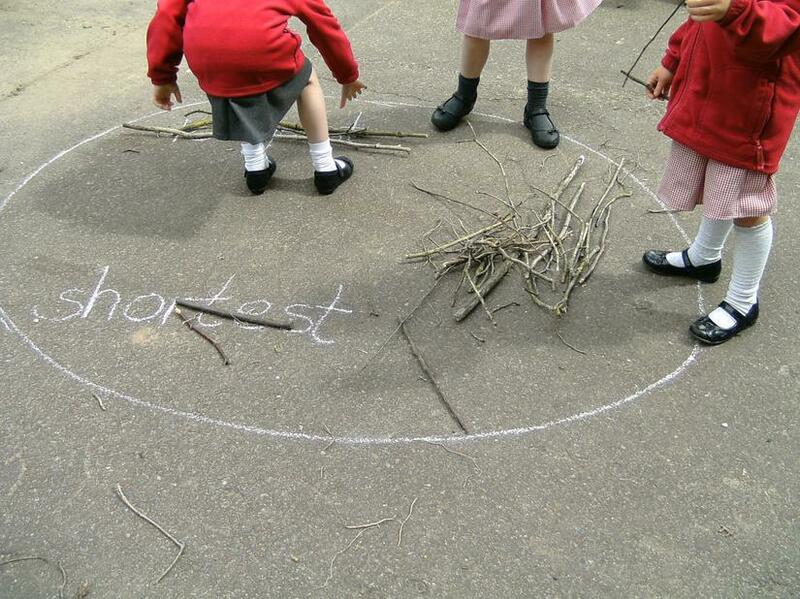 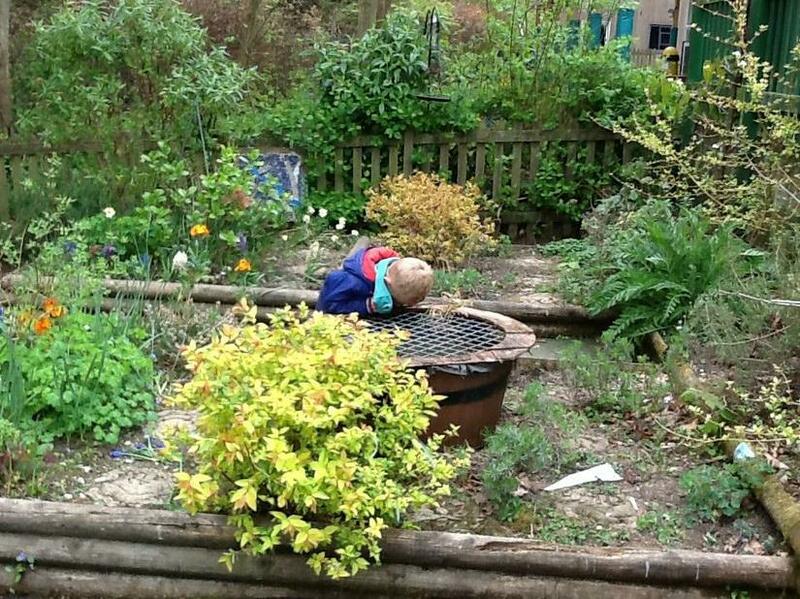 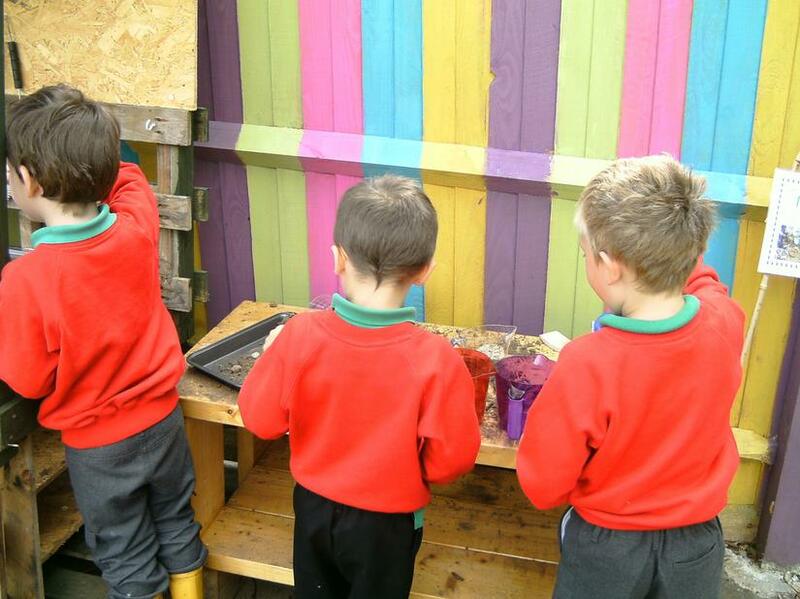 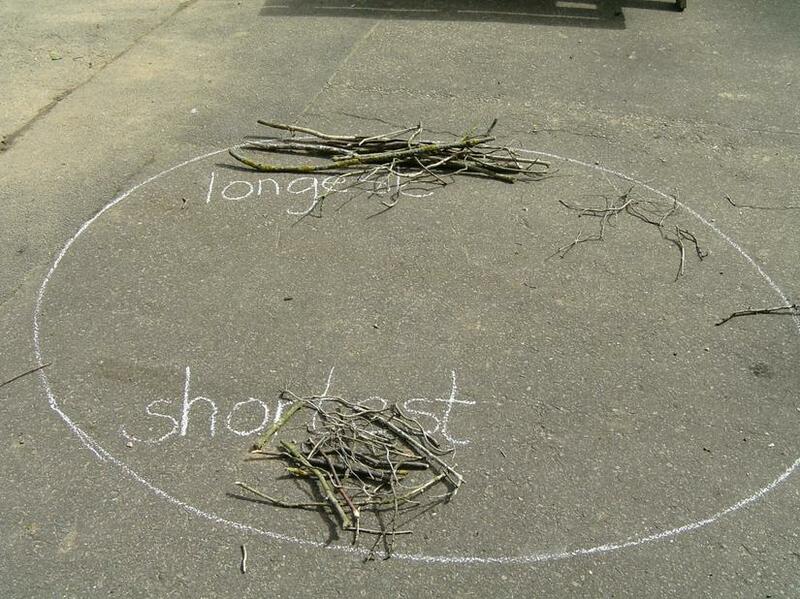 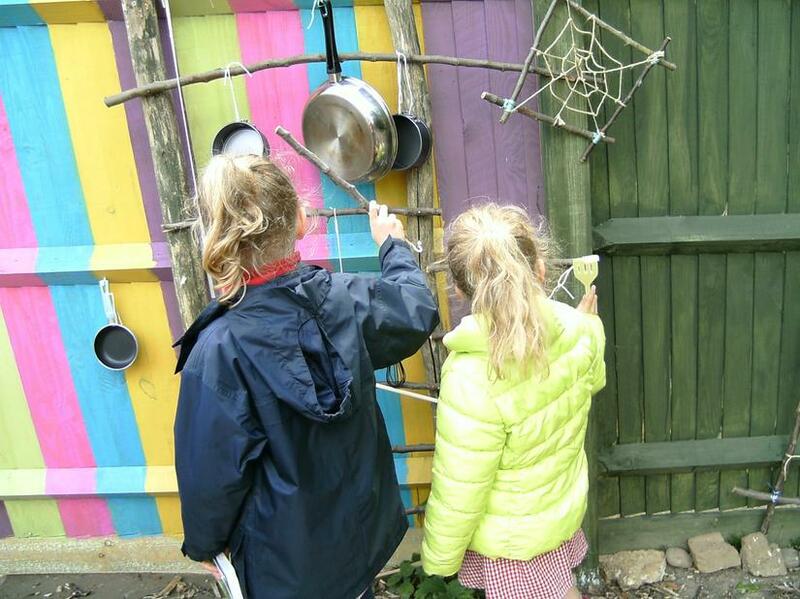 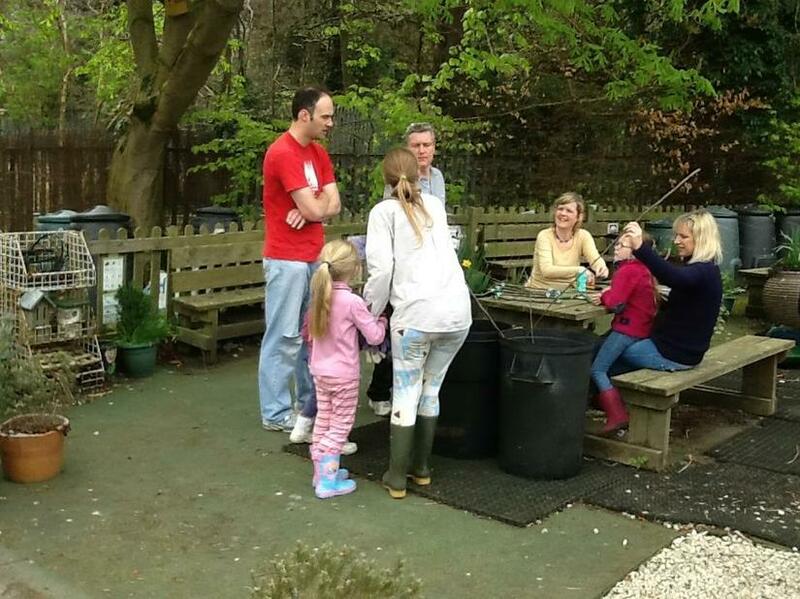 Every class has a session in forest school every week, and each term is ended with celebratory cooking on the fire. 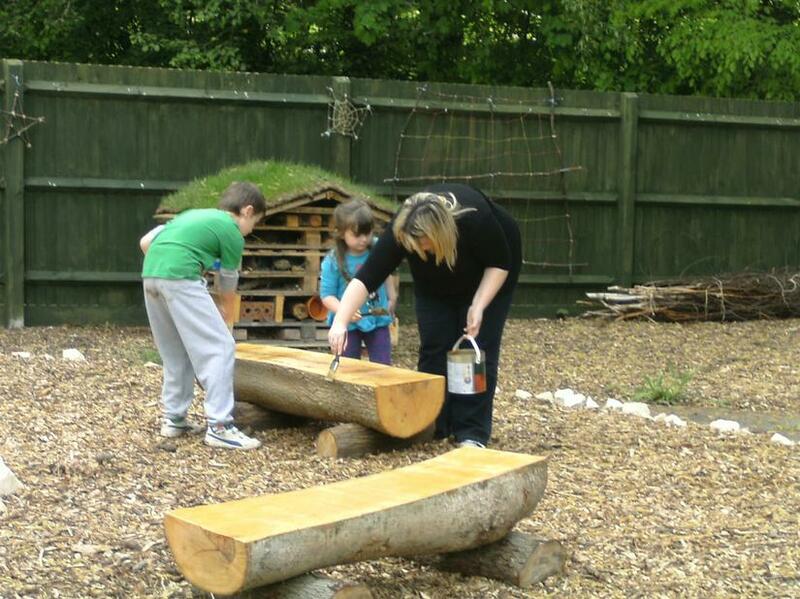 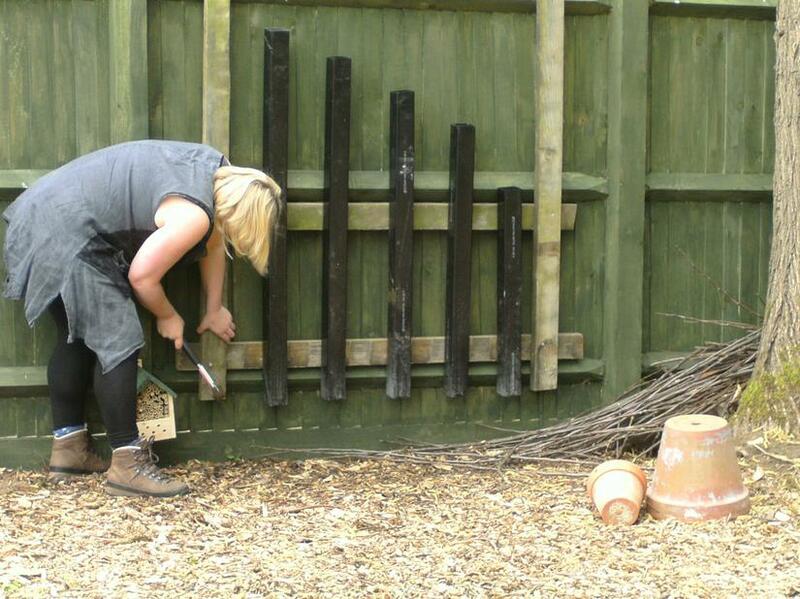 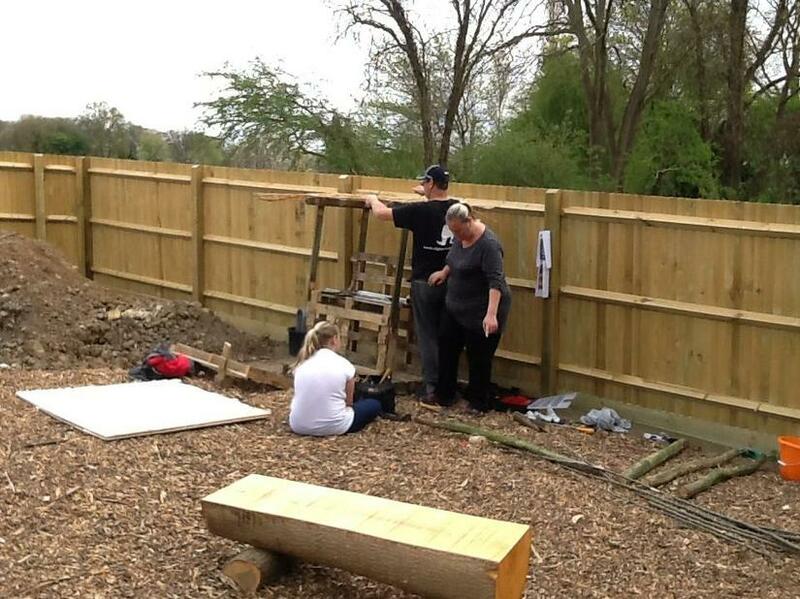 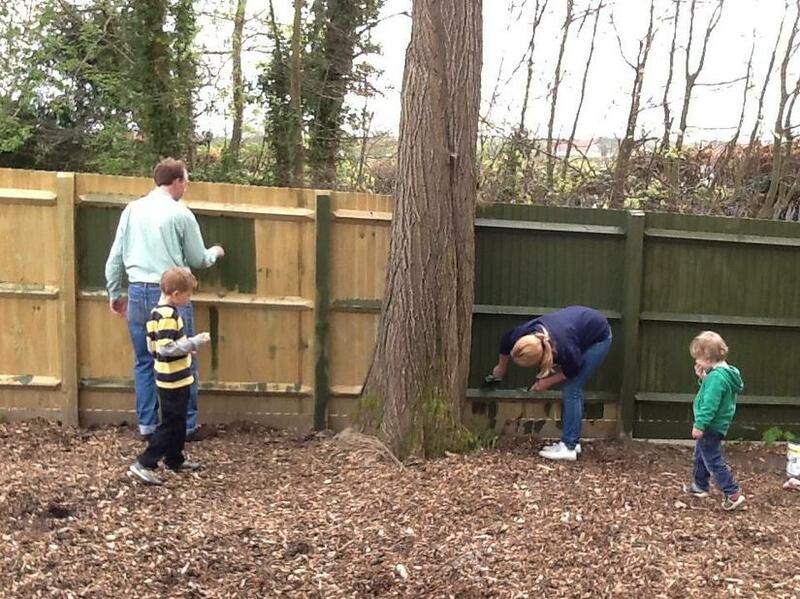 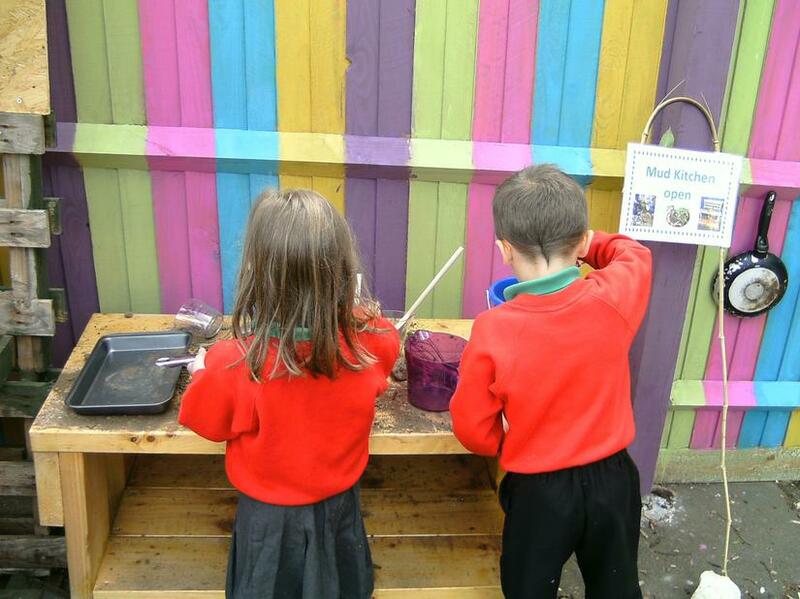 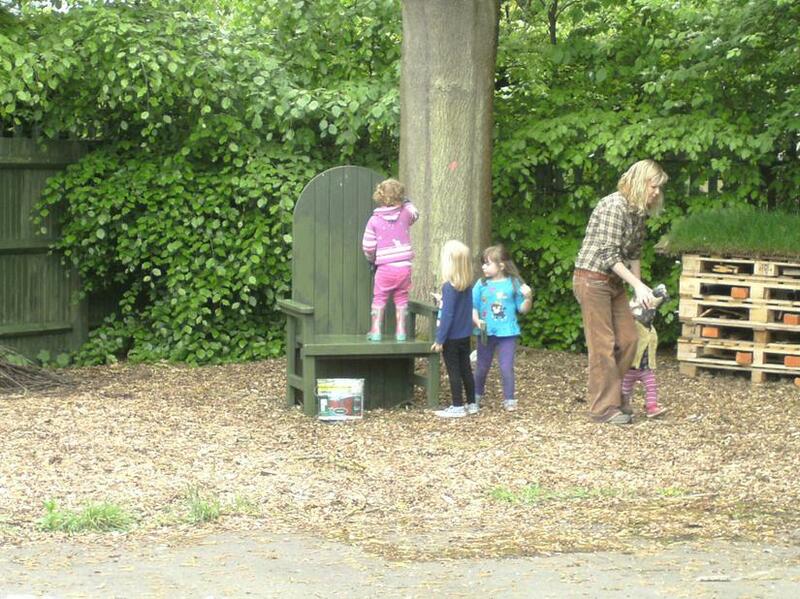 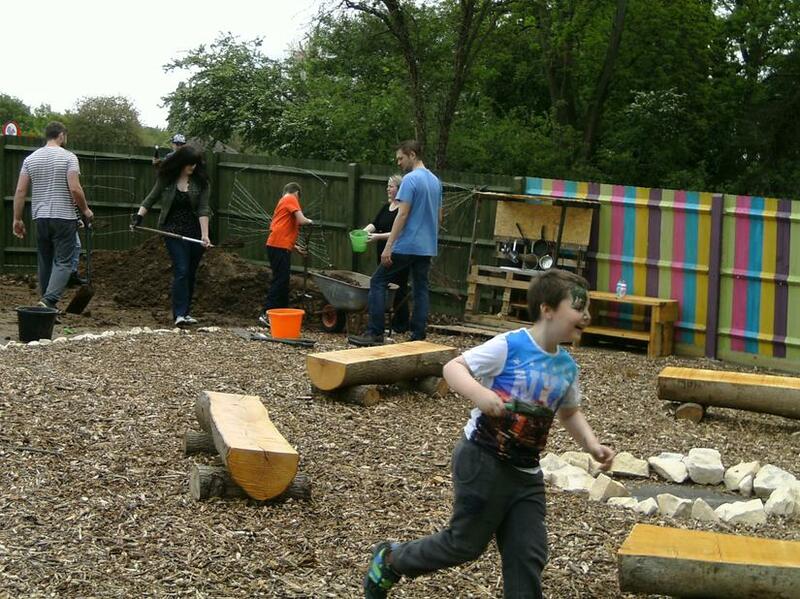 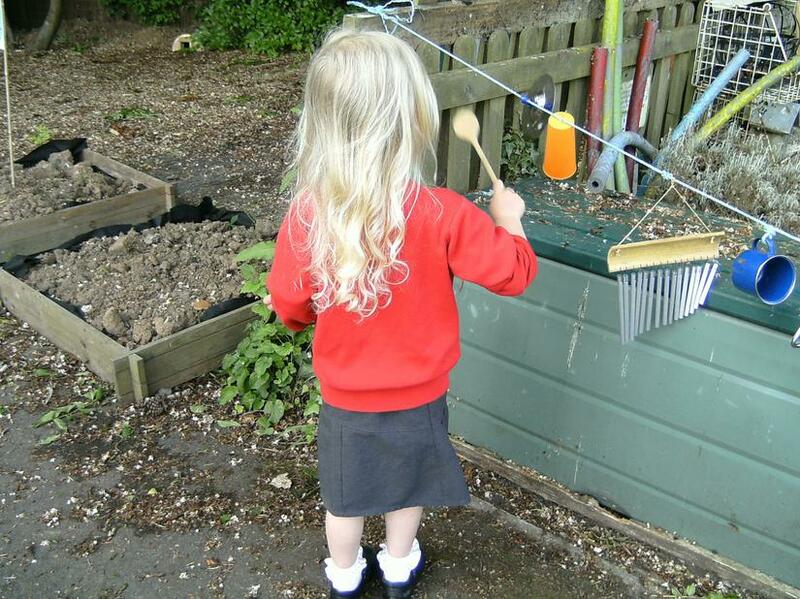 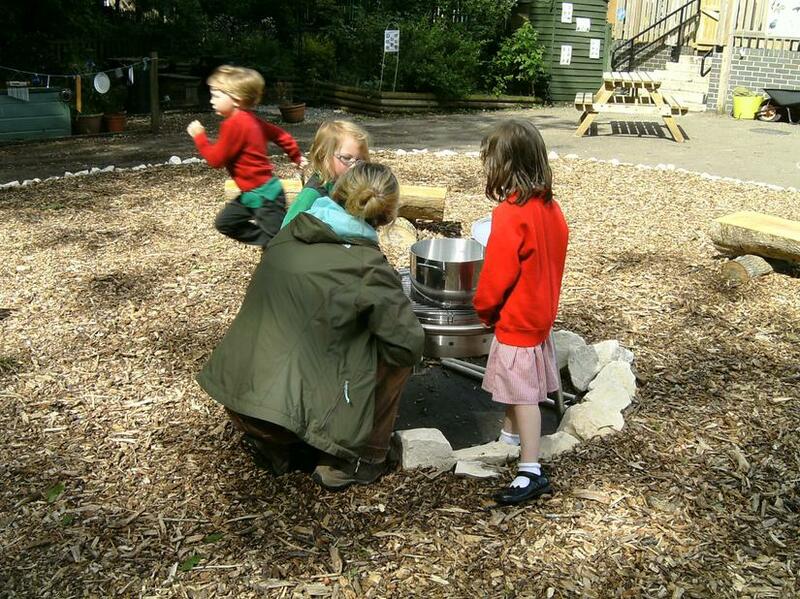 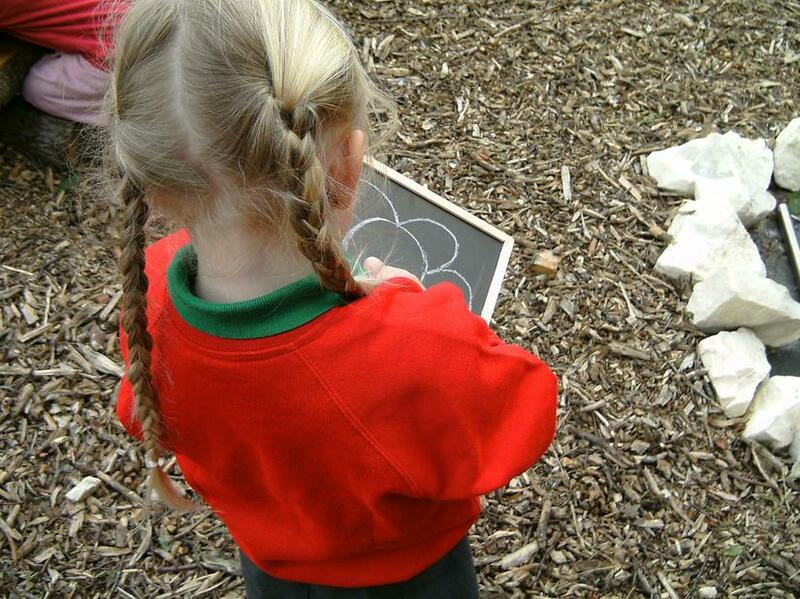 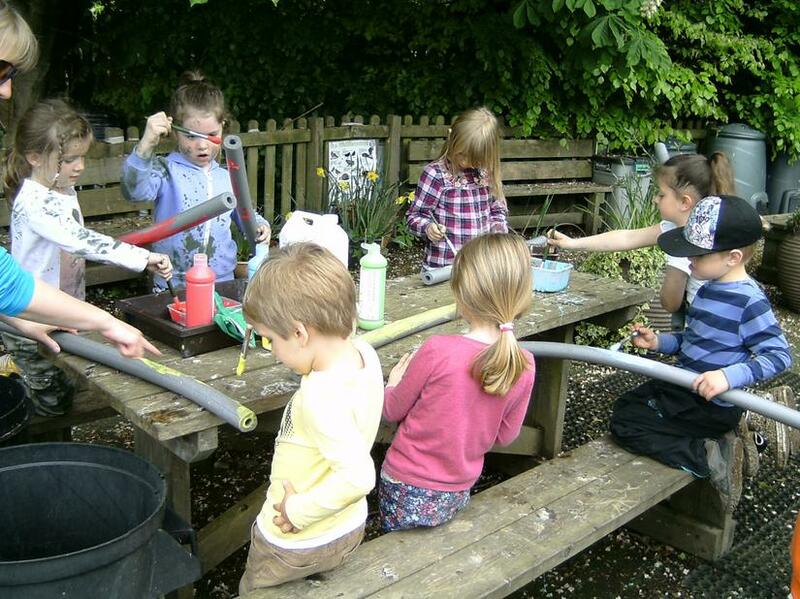 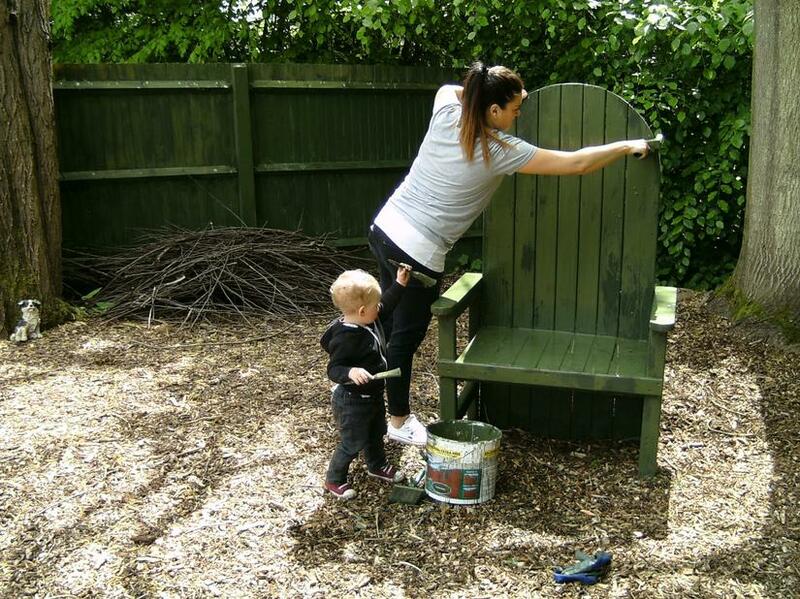 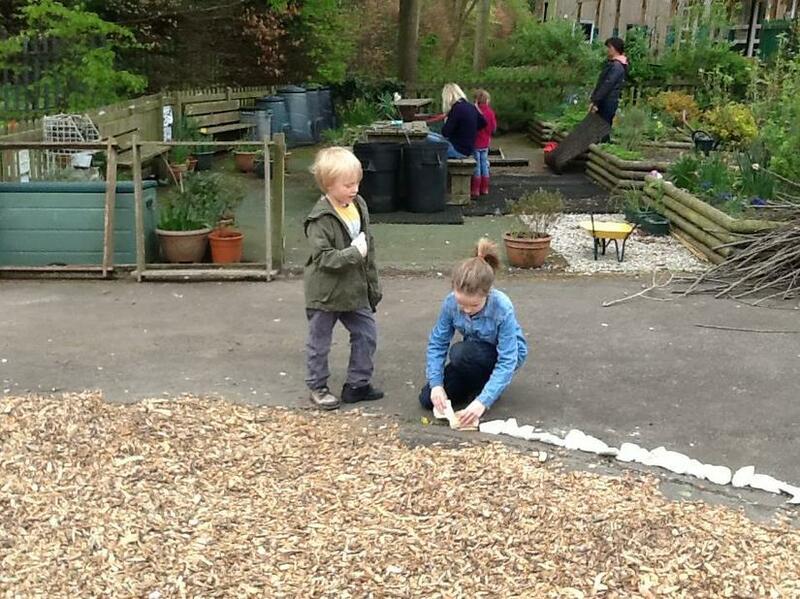 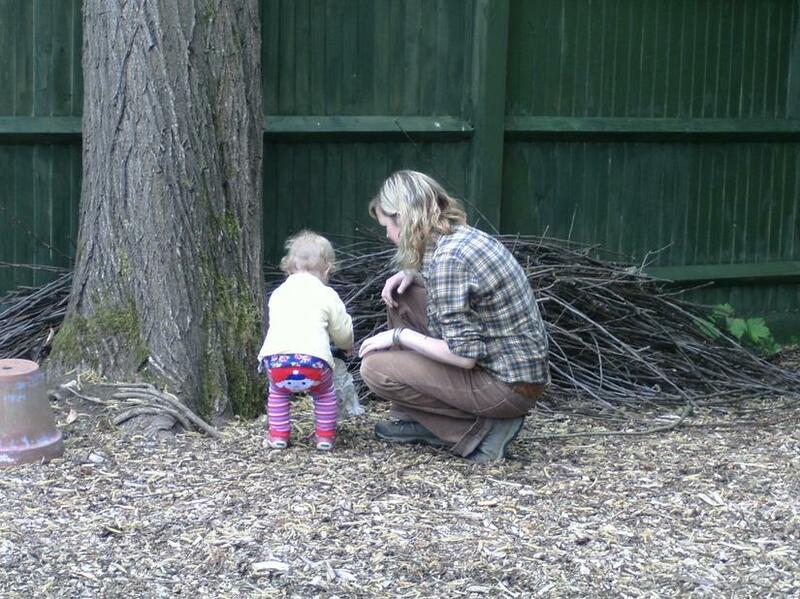 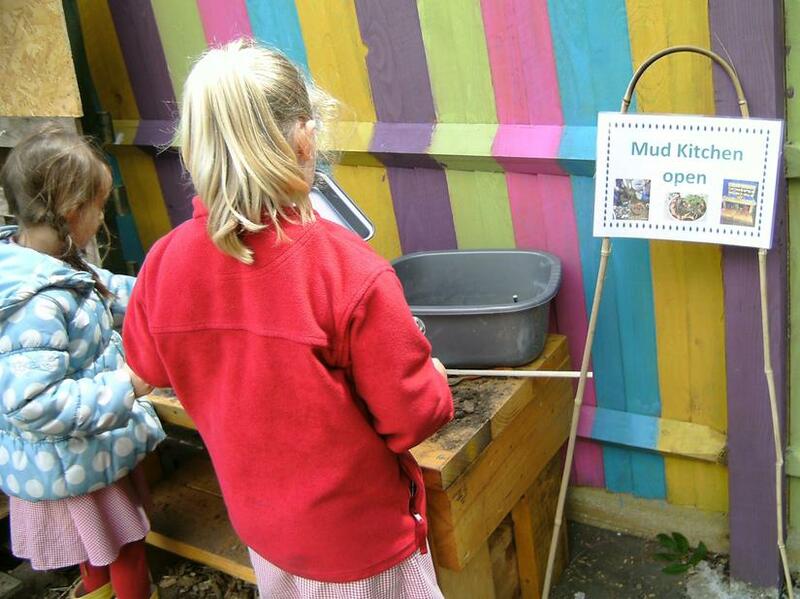 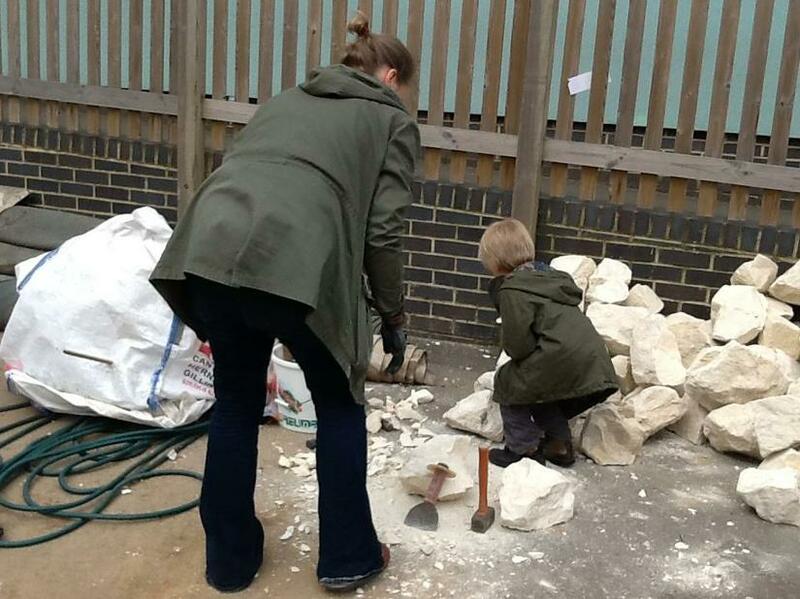 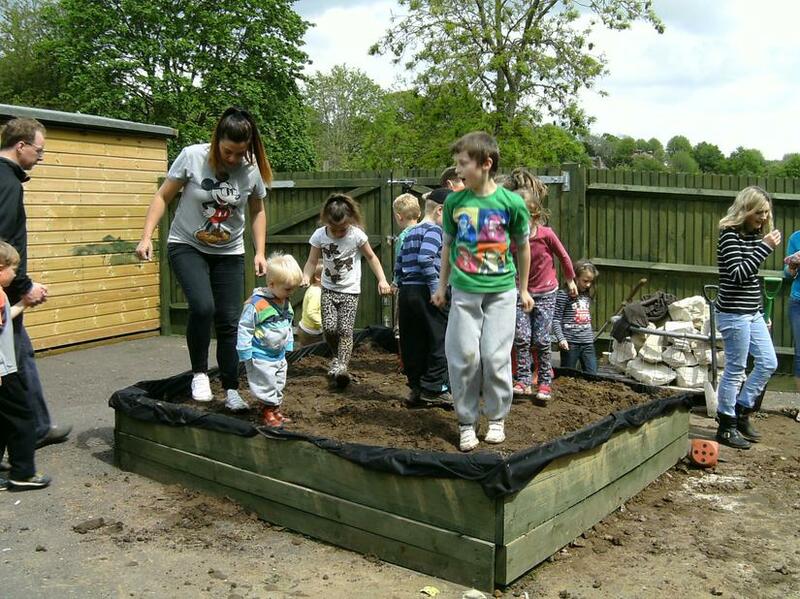 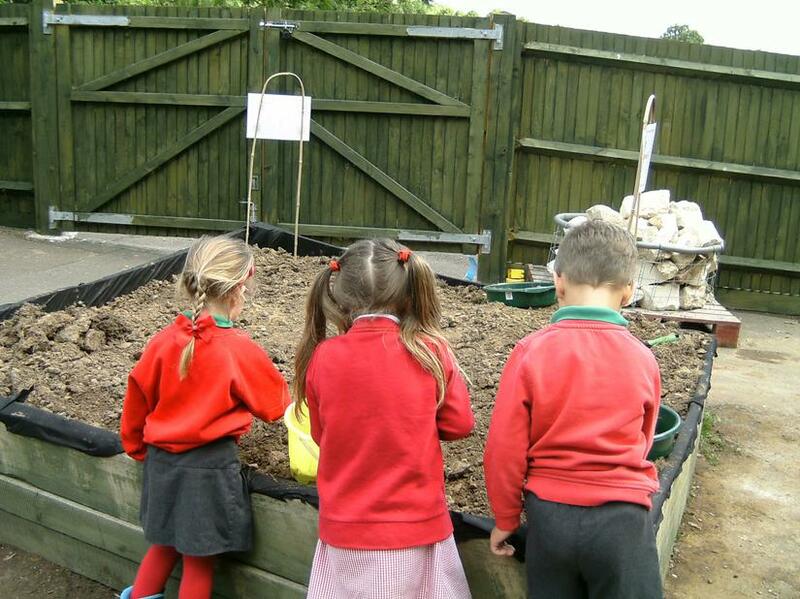 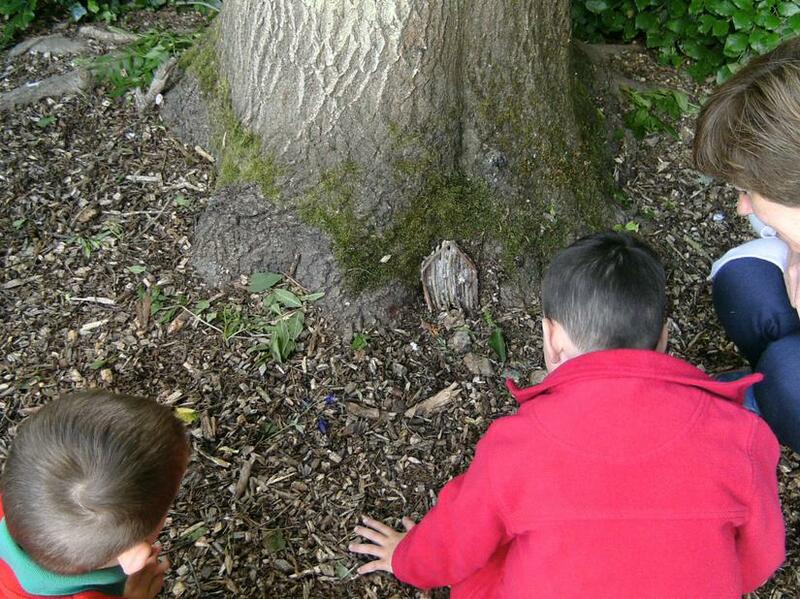 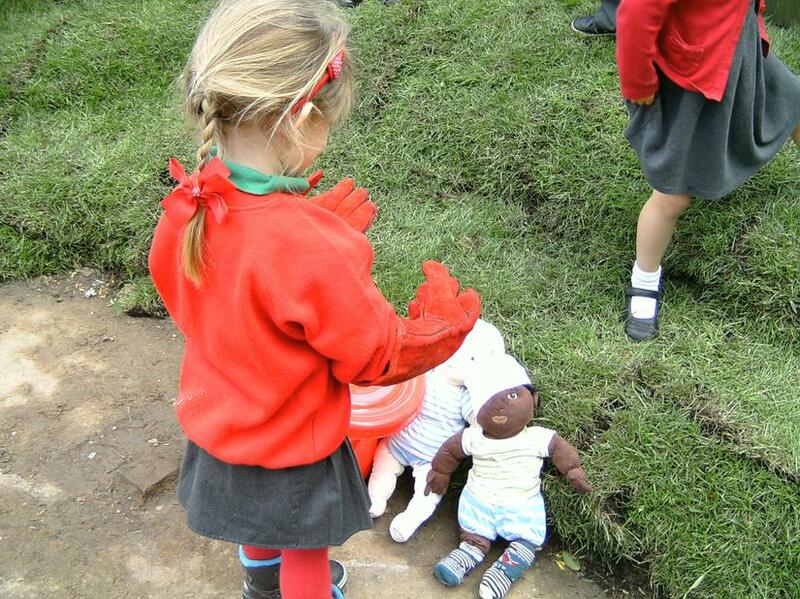 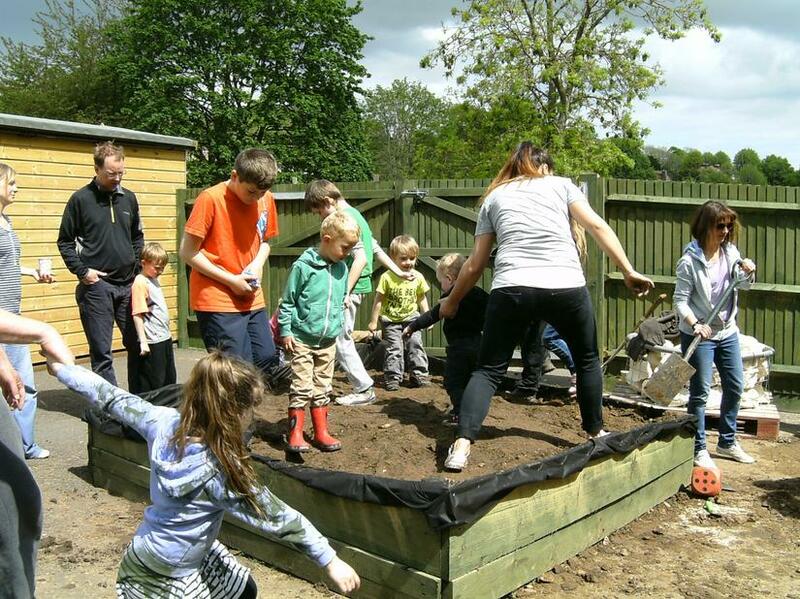 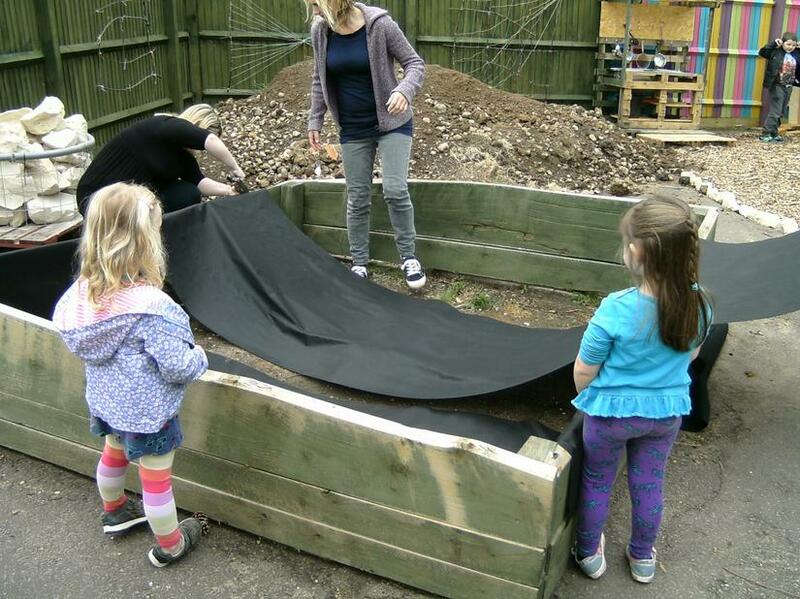 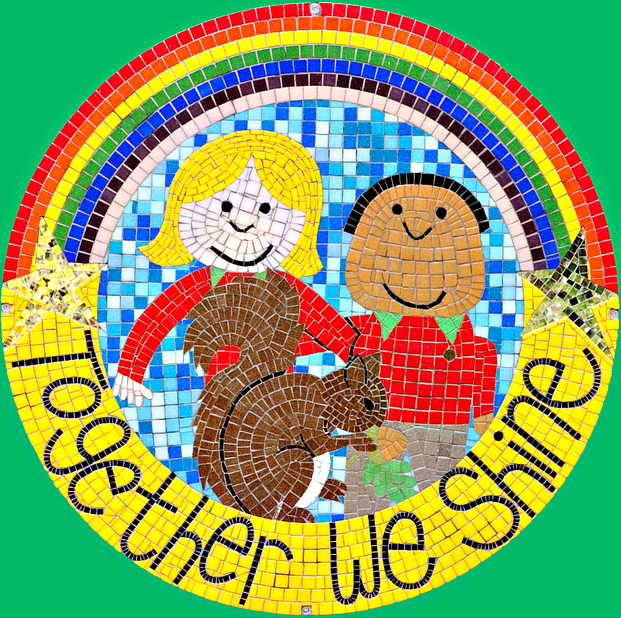 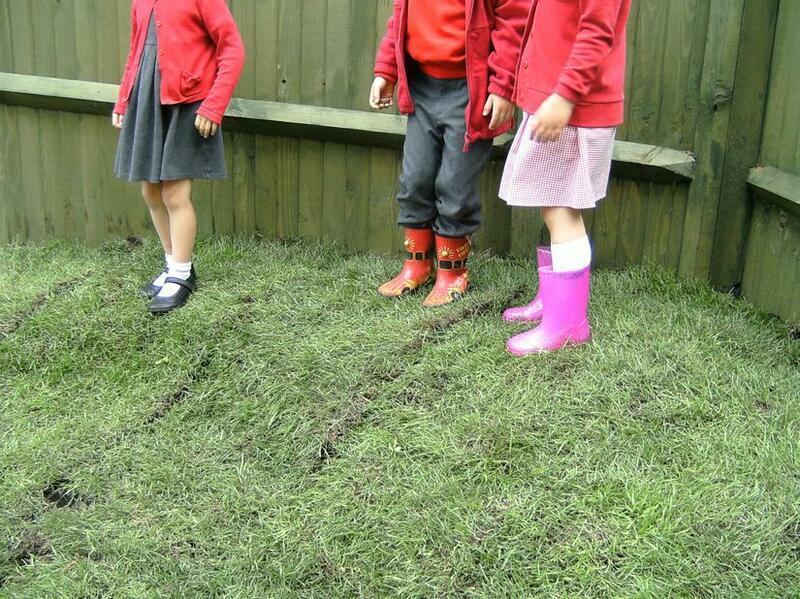 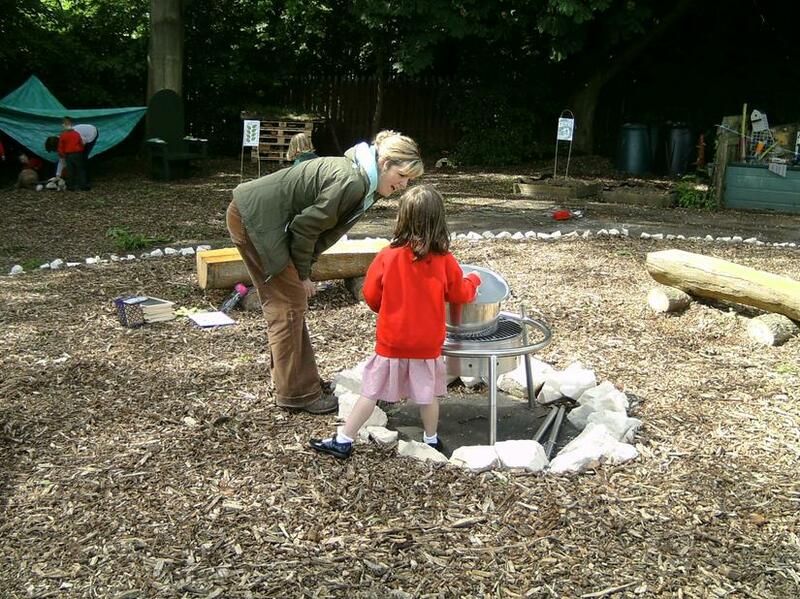 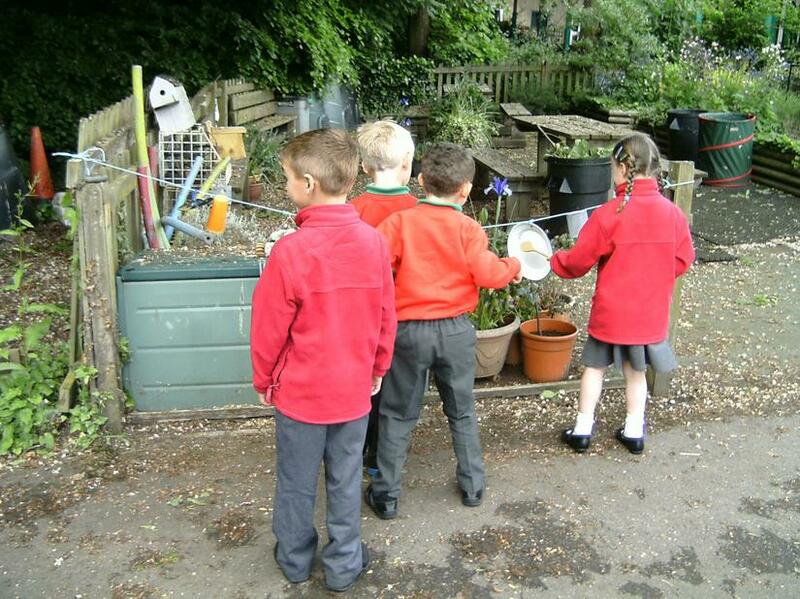 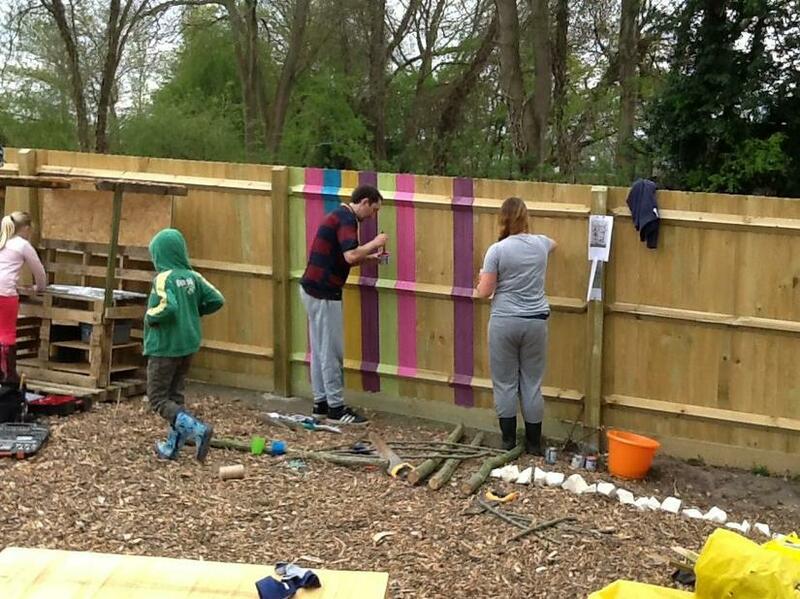 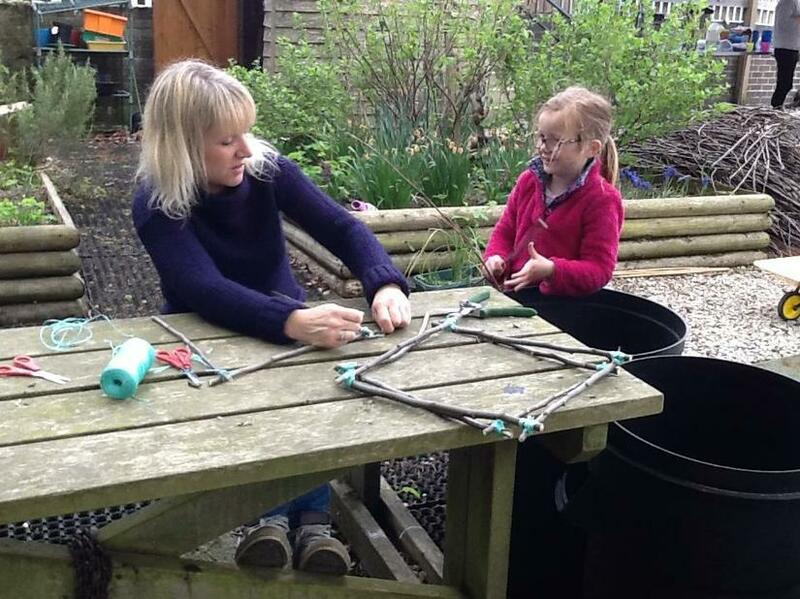 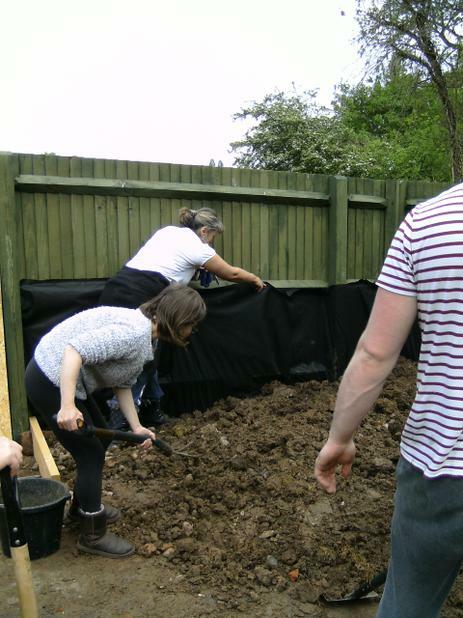 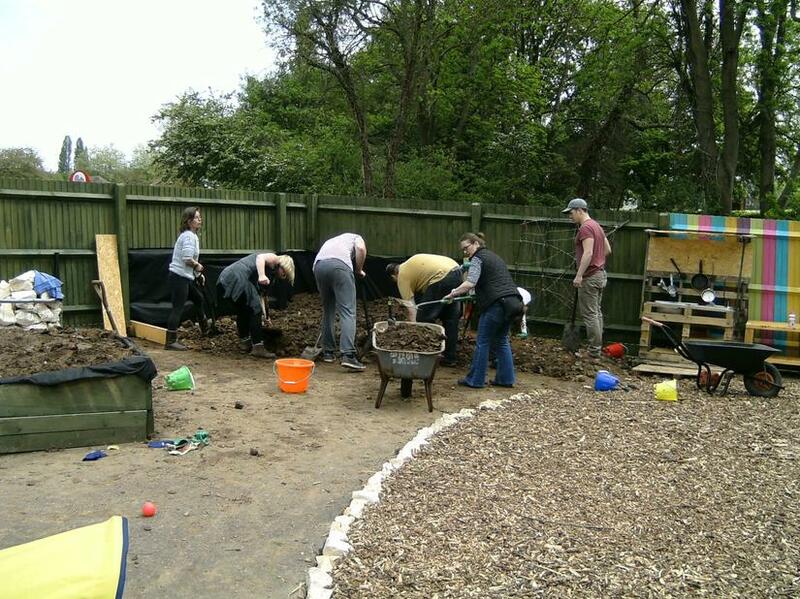 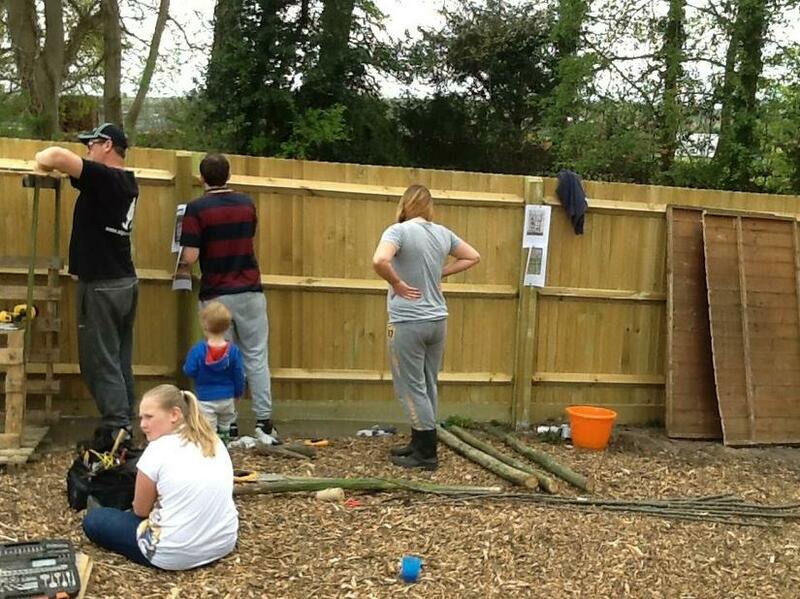 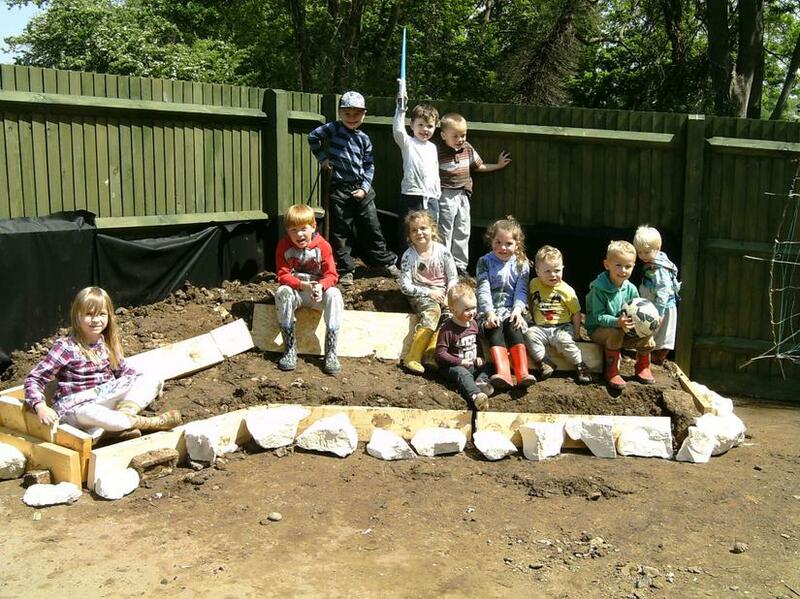 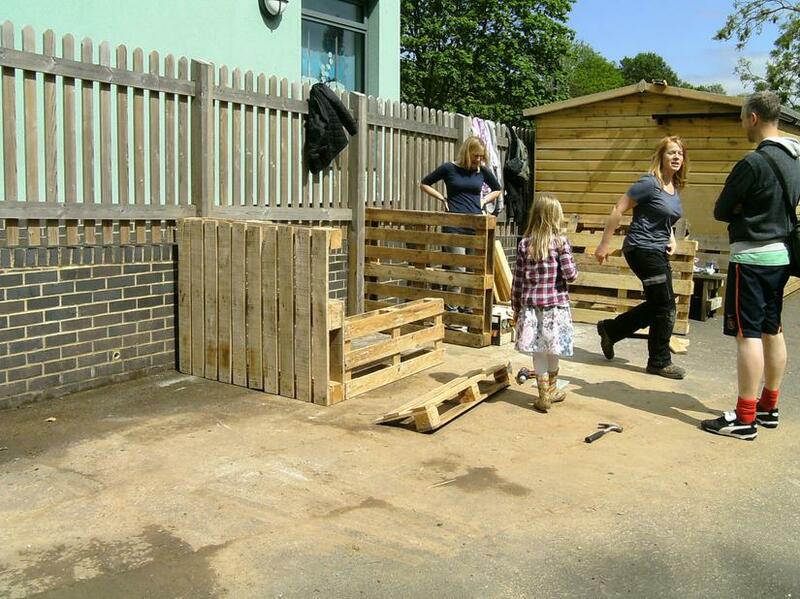 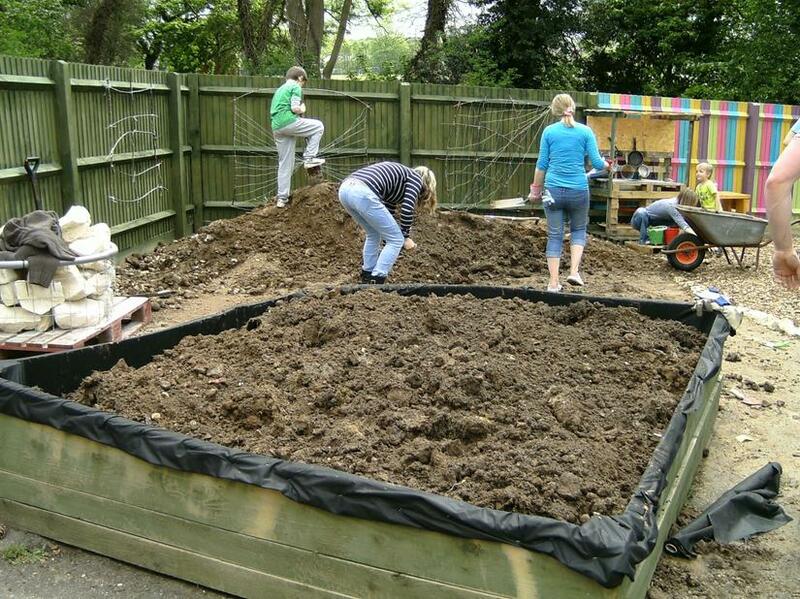 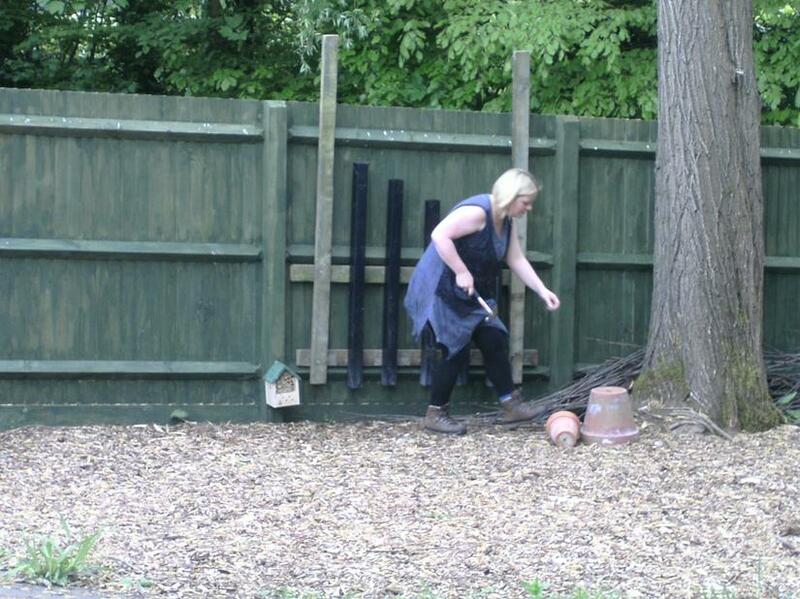 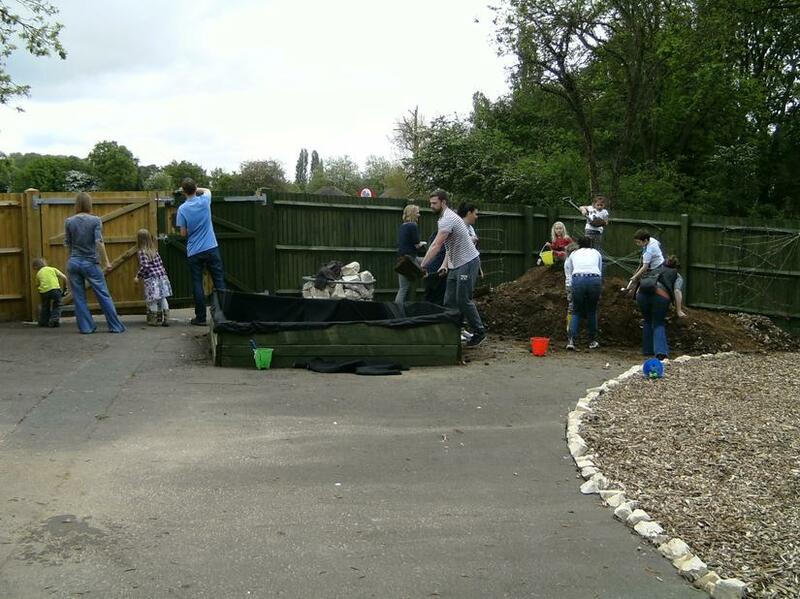 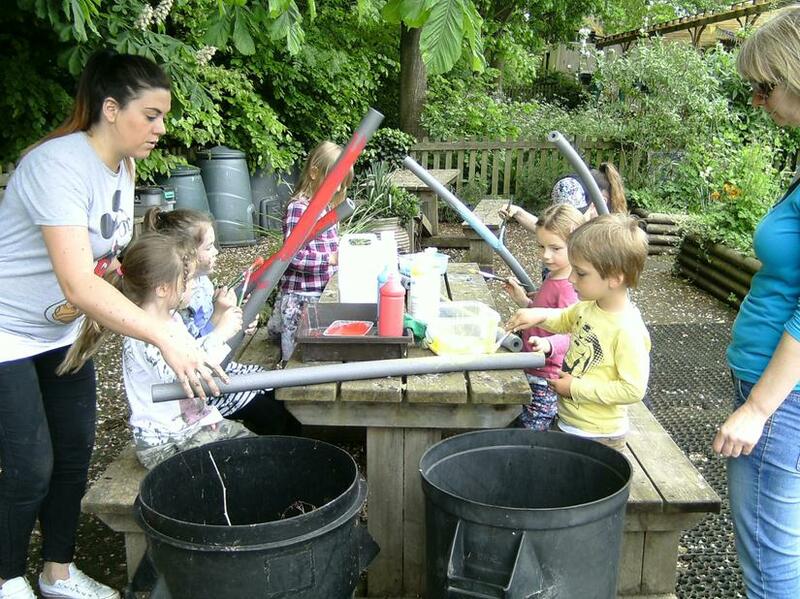 It is led by Natalie Clarke, who is a qualified teacher and forest school leader. 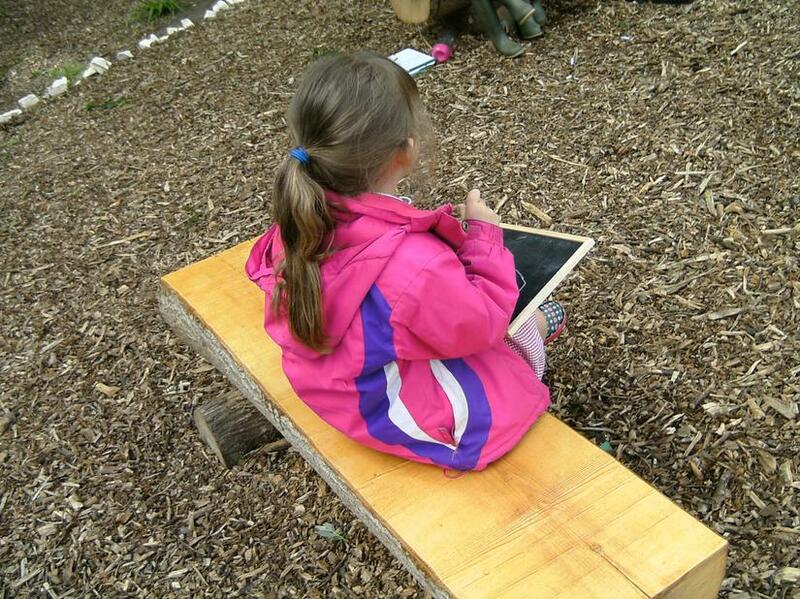 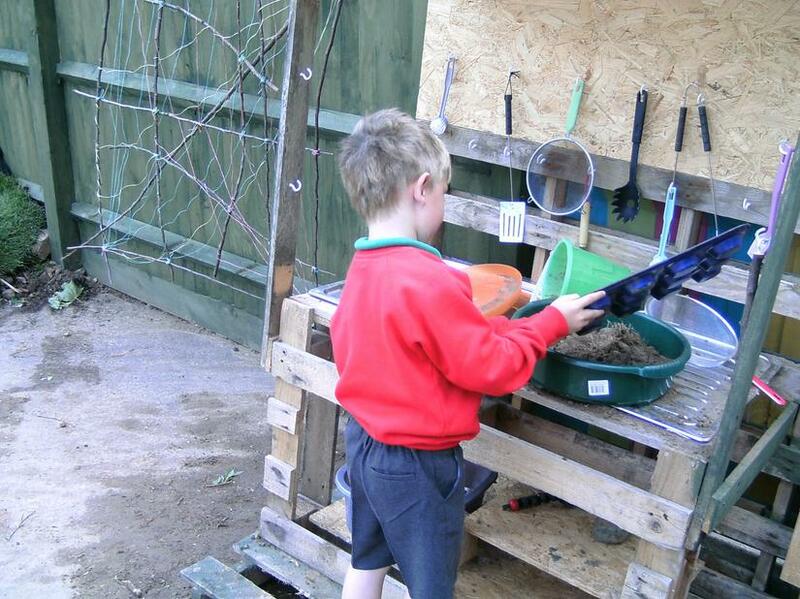 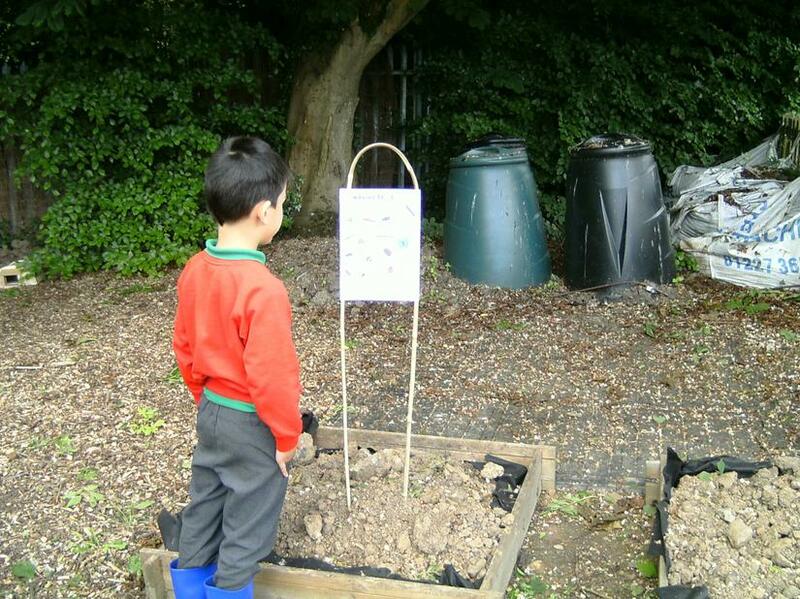 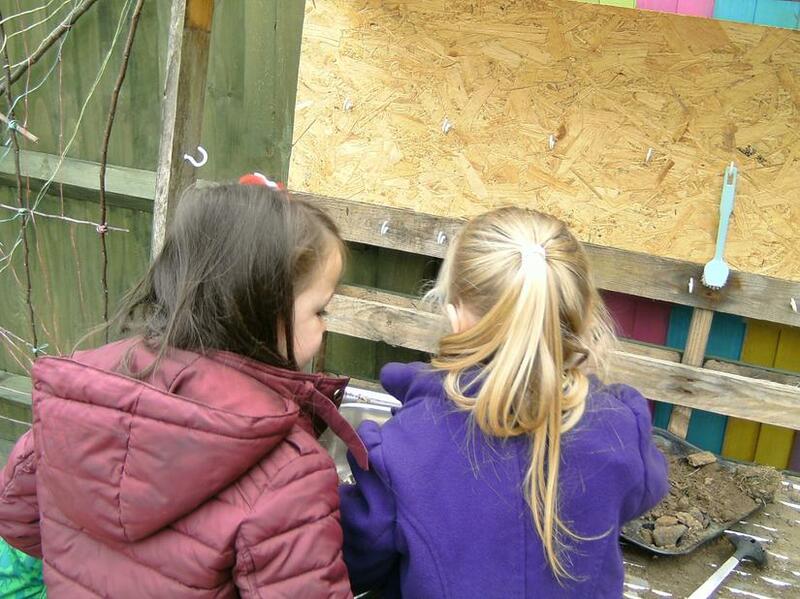 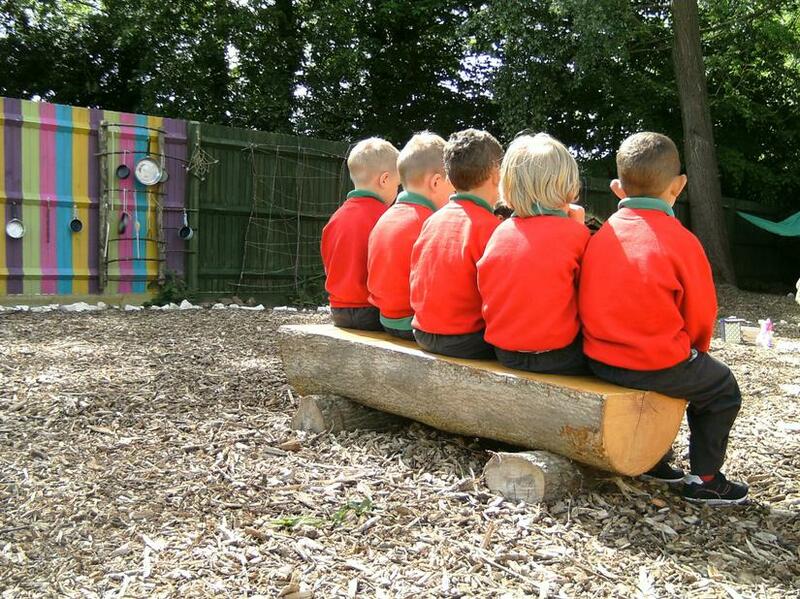 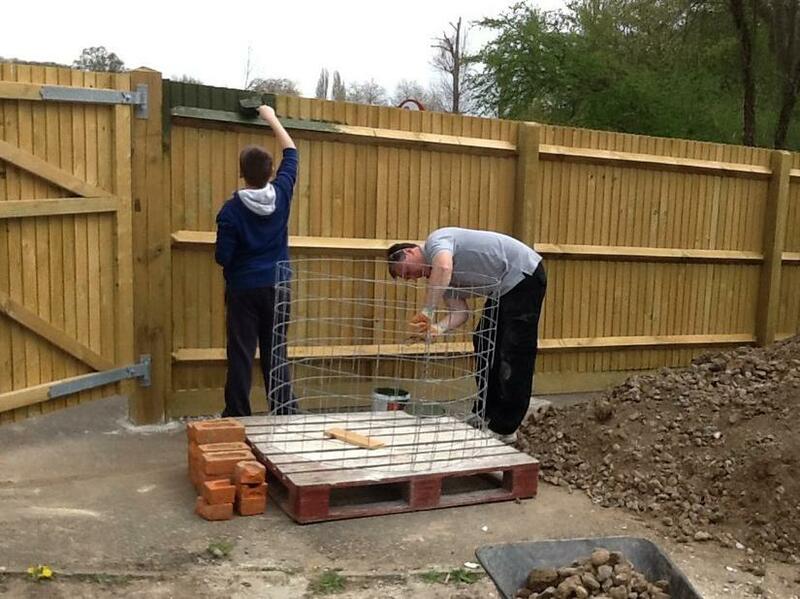 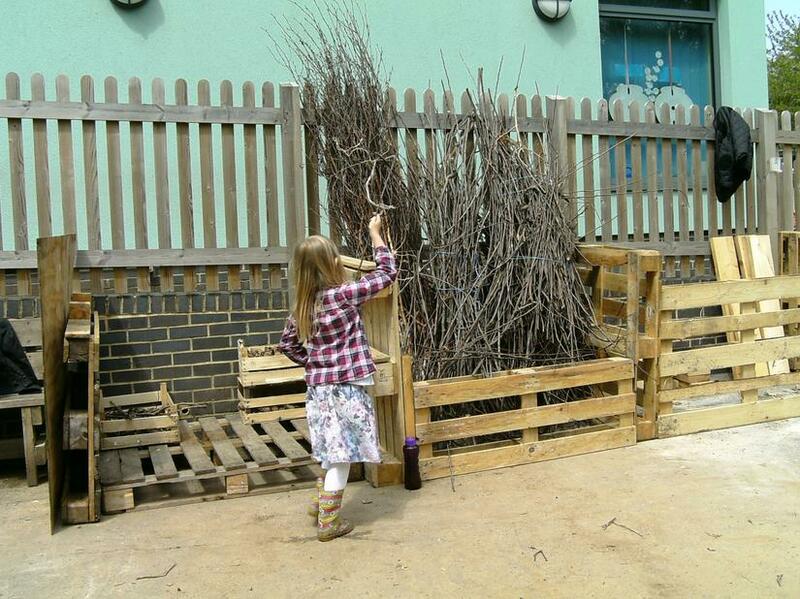 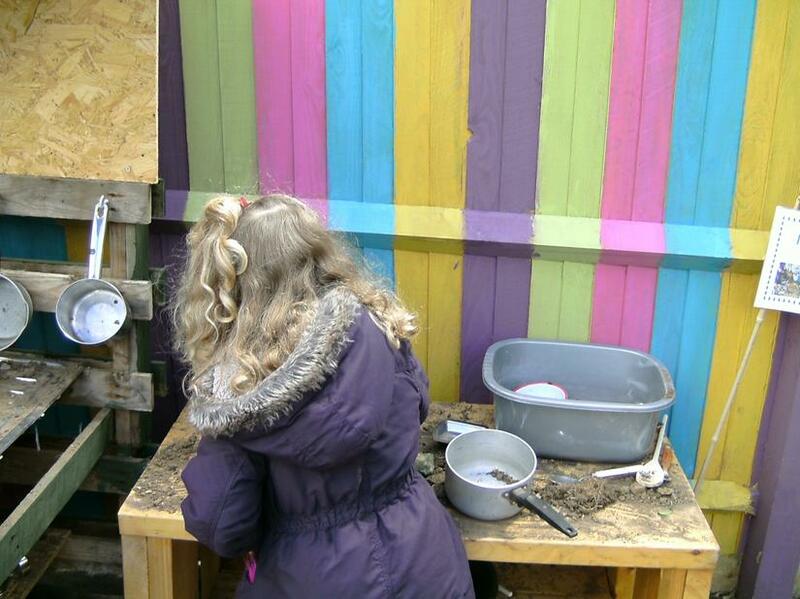 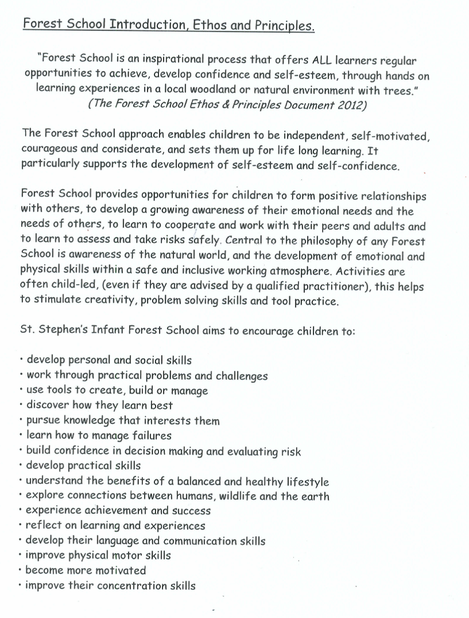 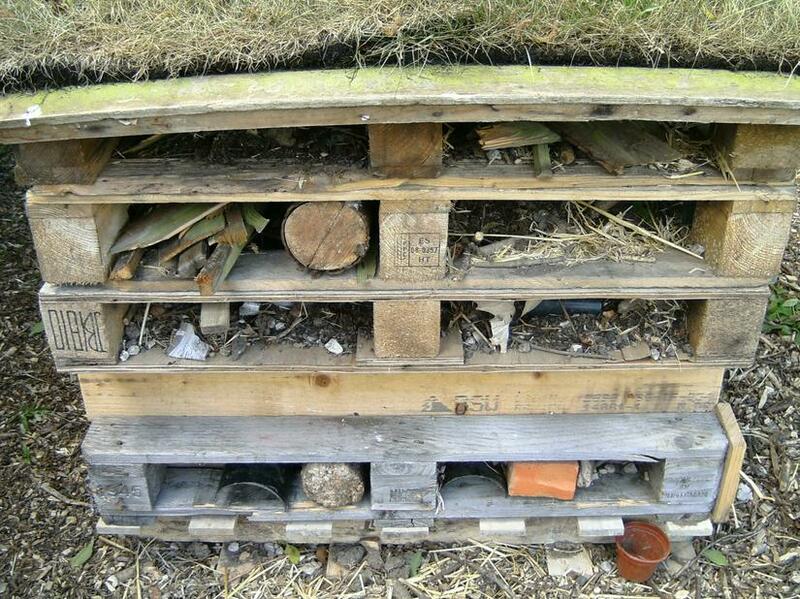 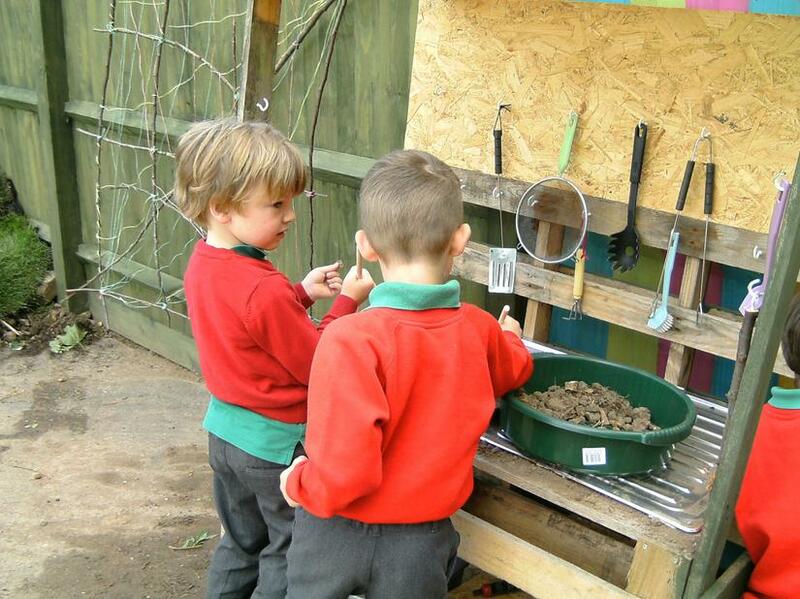 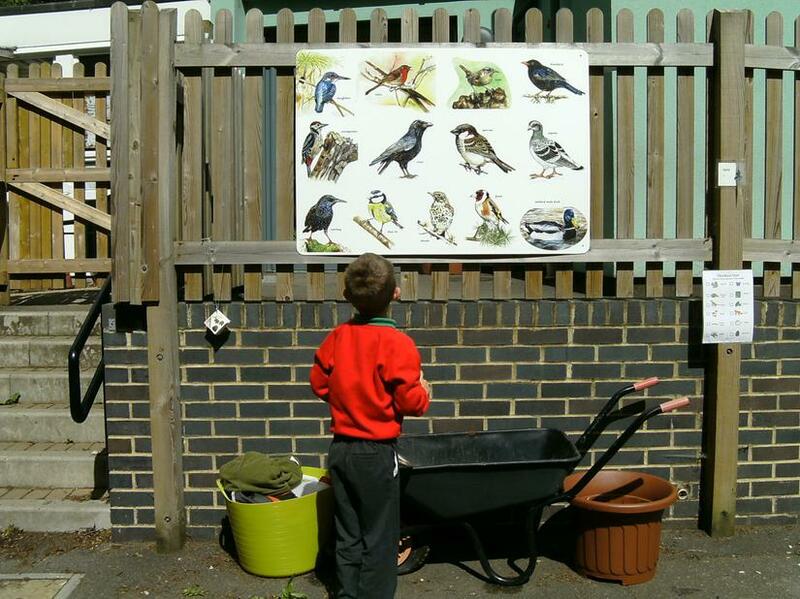 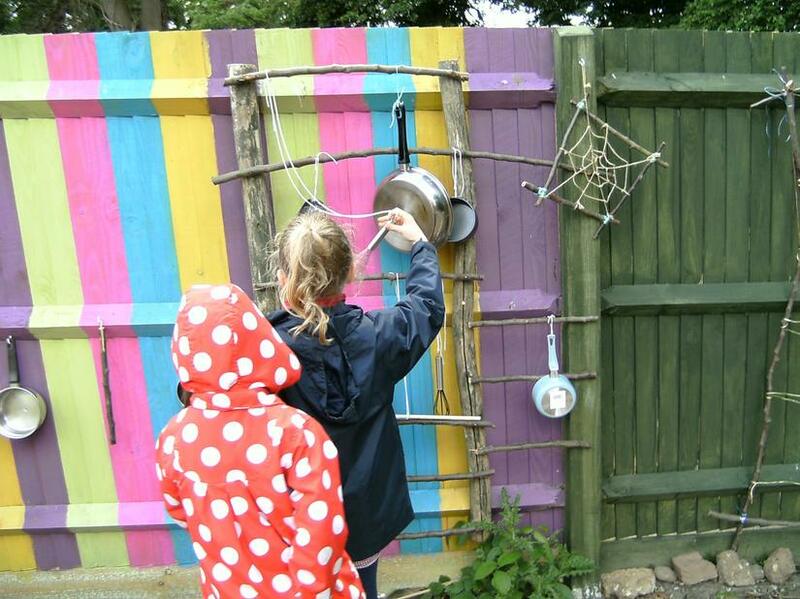 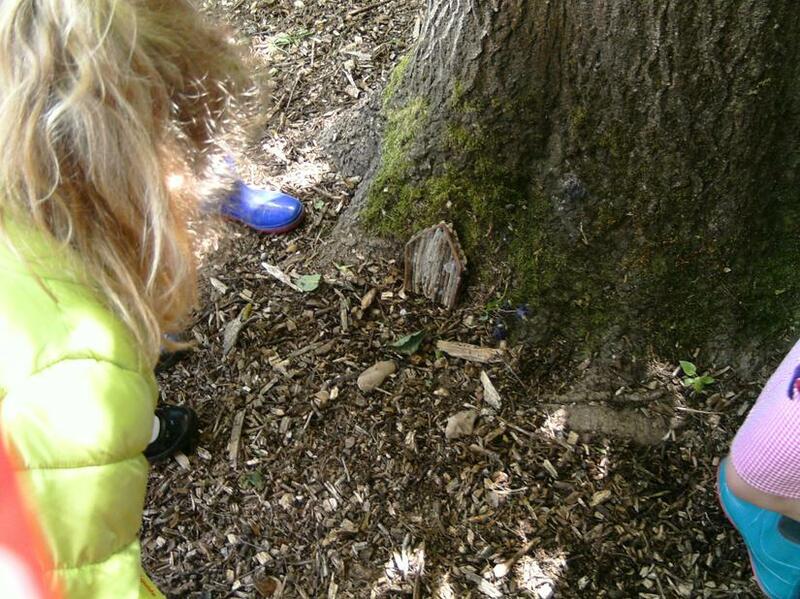 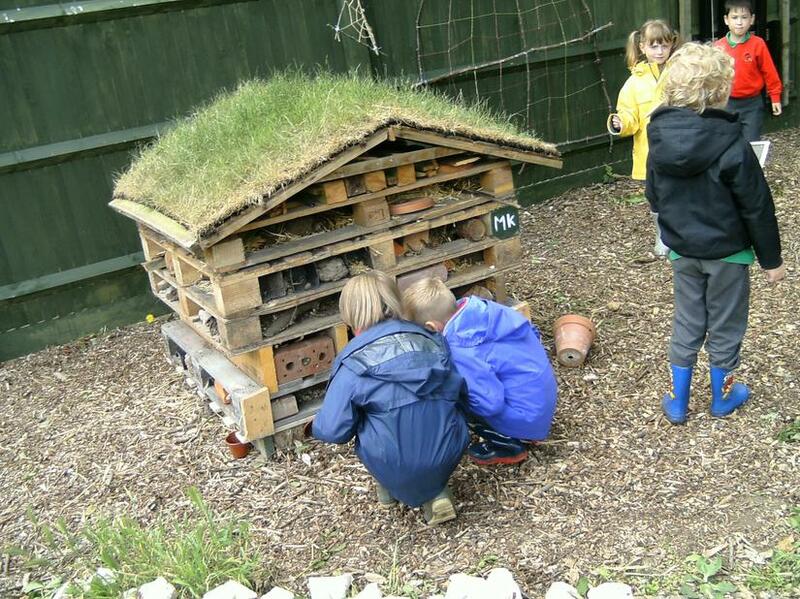 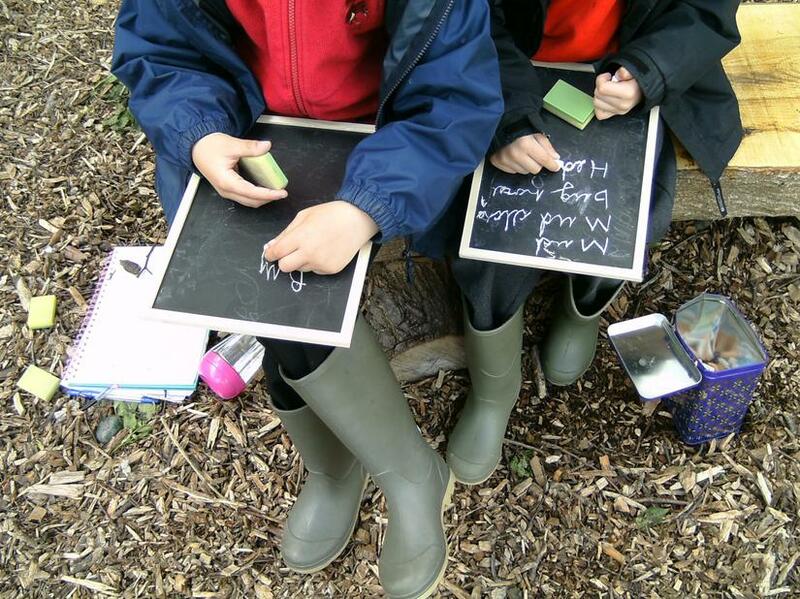 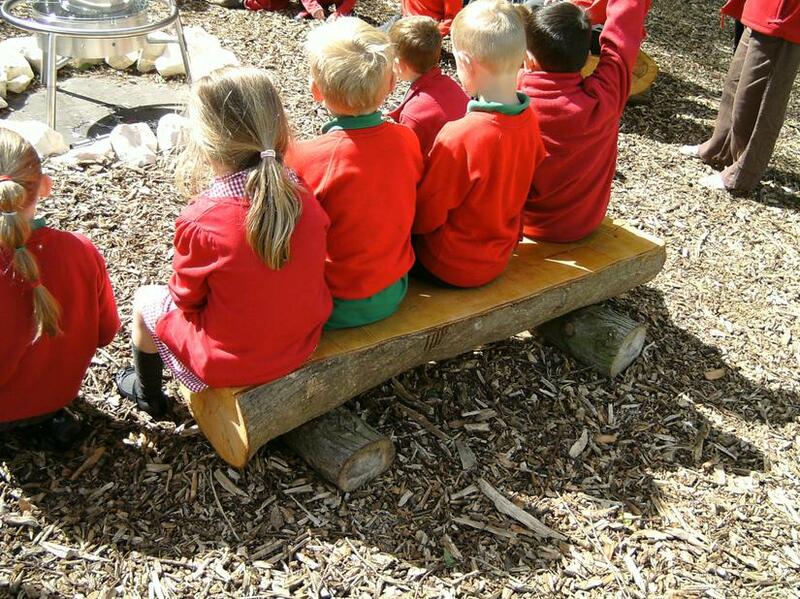 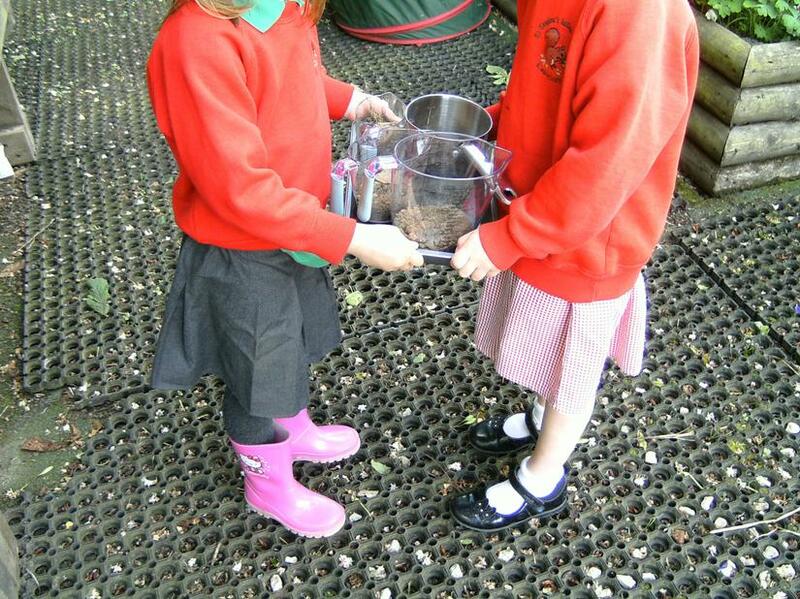 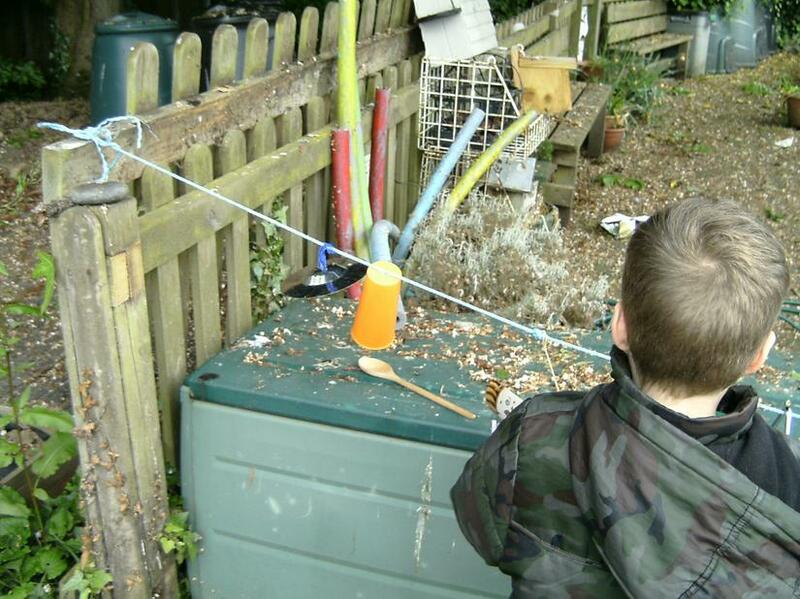 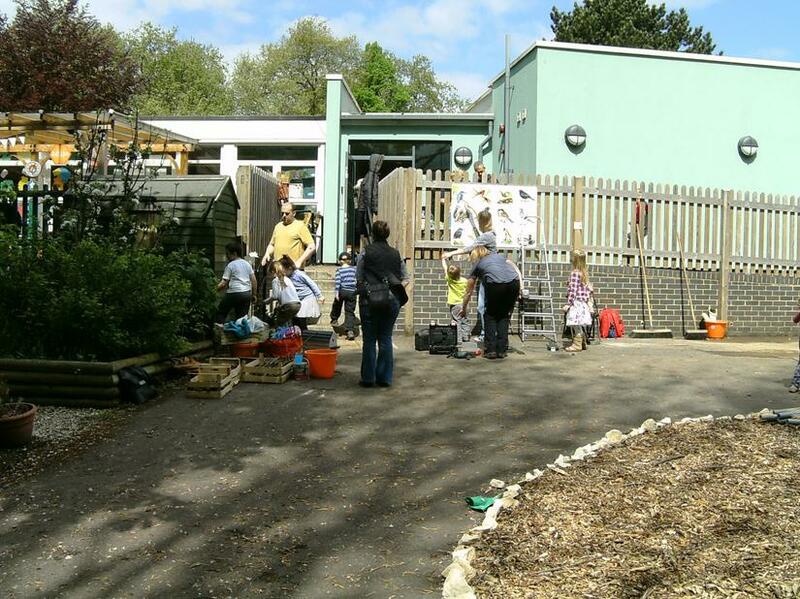 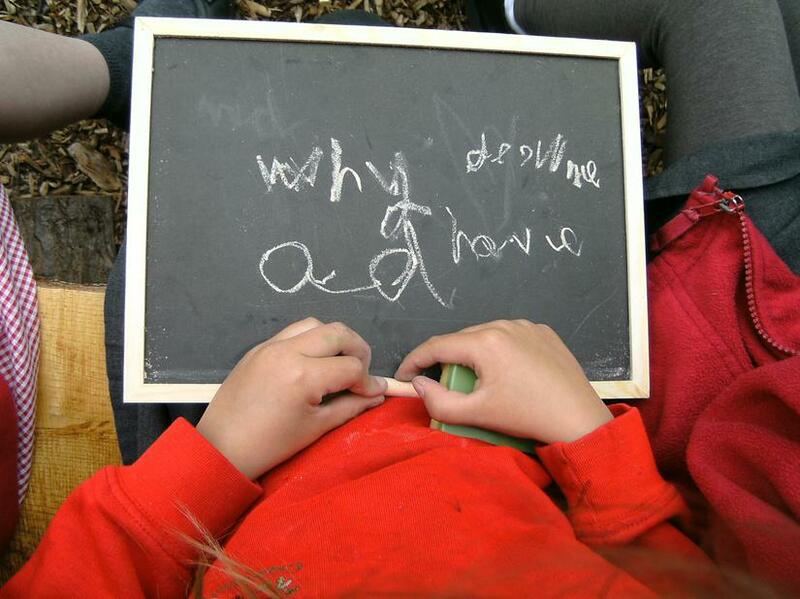 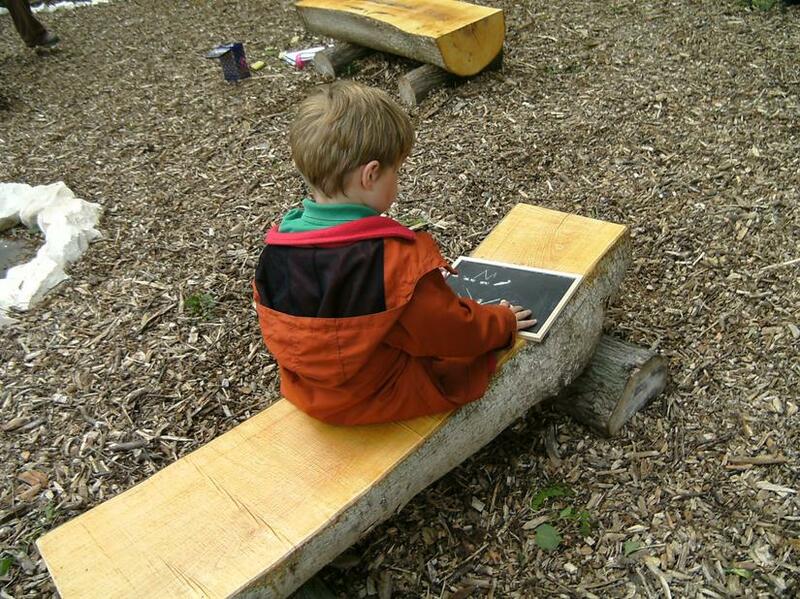 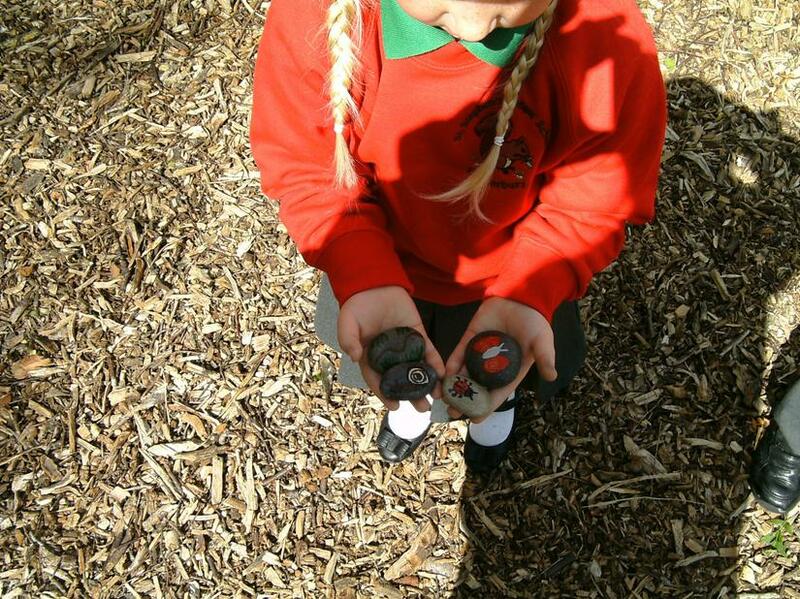 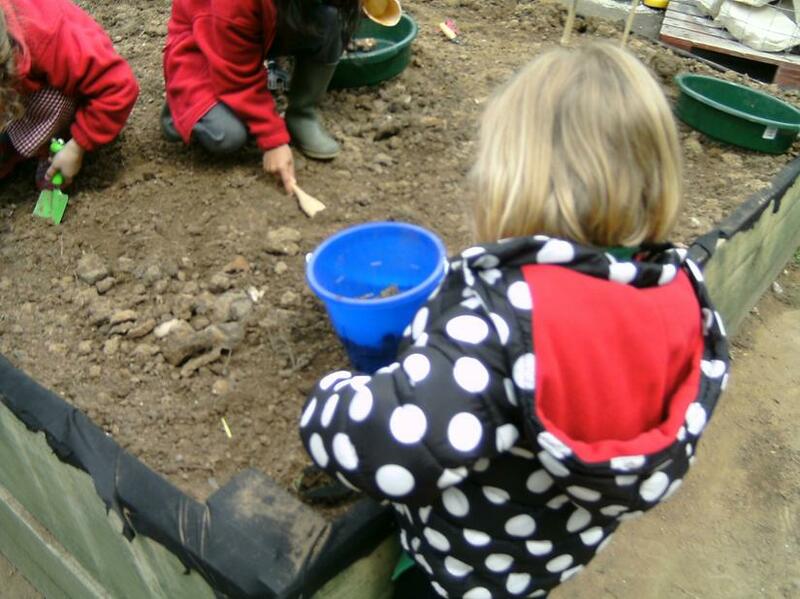 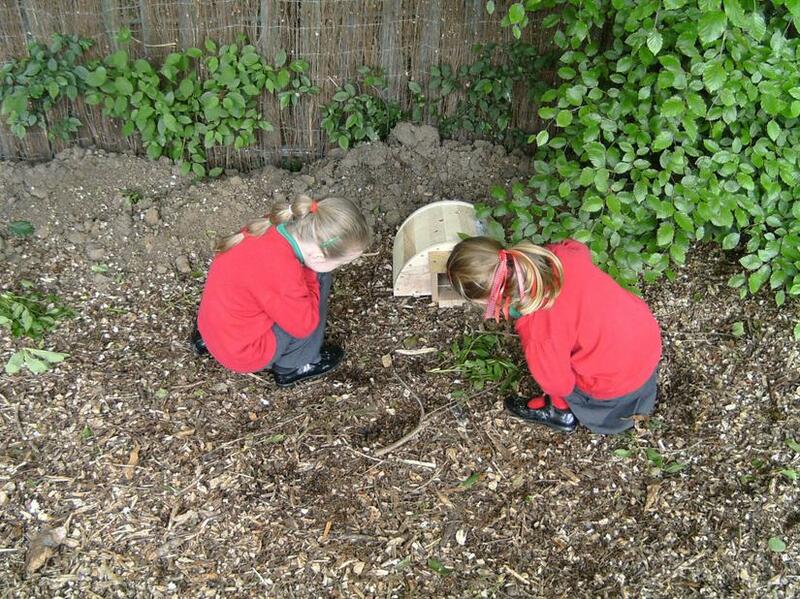 Please feel free to ask more about the forest school ethos and what wonderful opportunities it provides for your child.